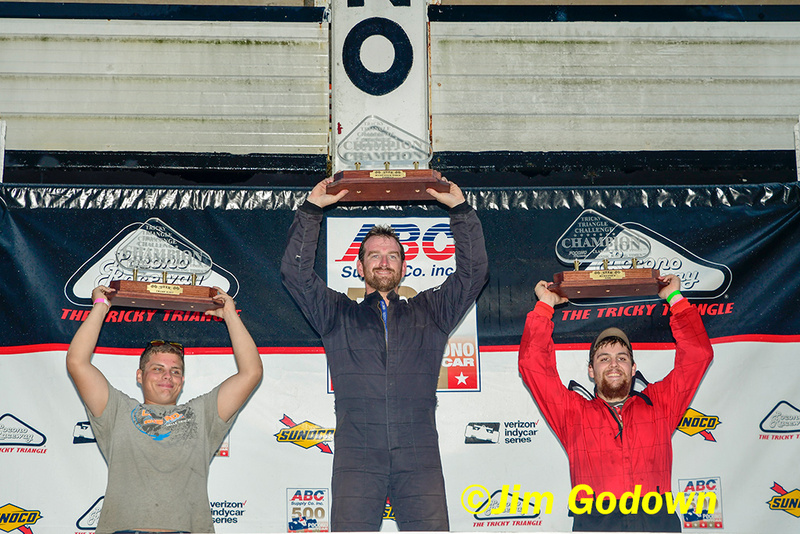 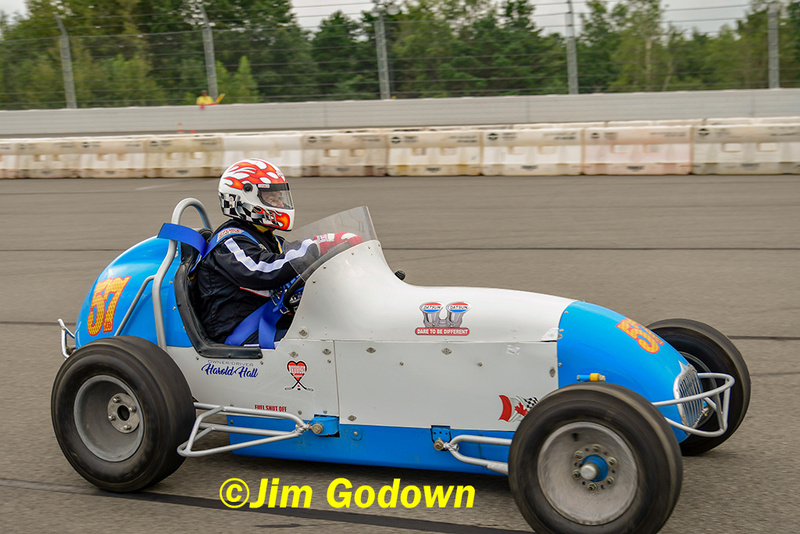 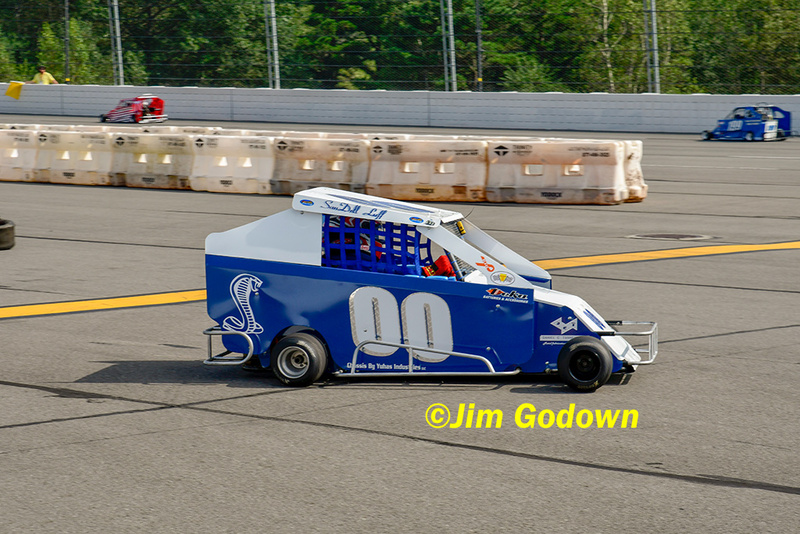 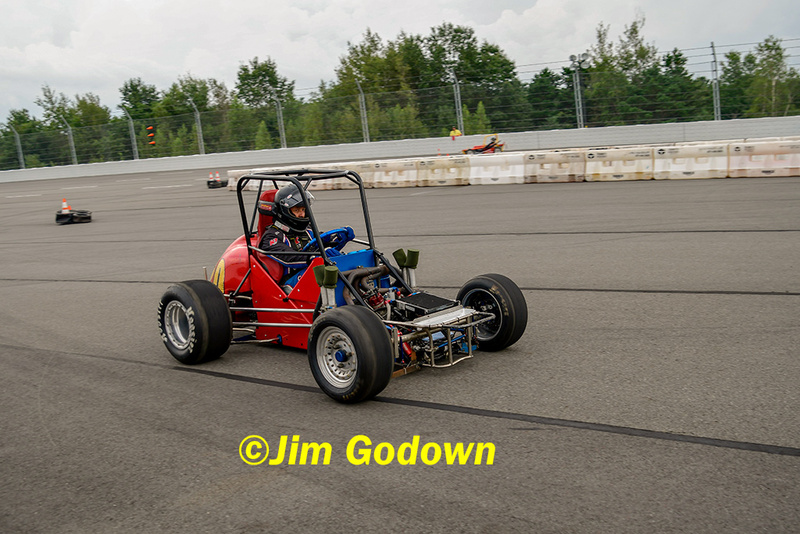 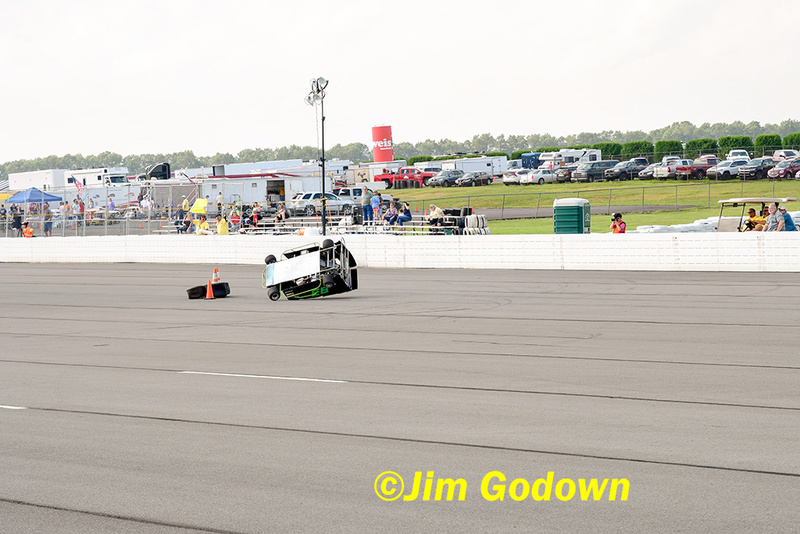 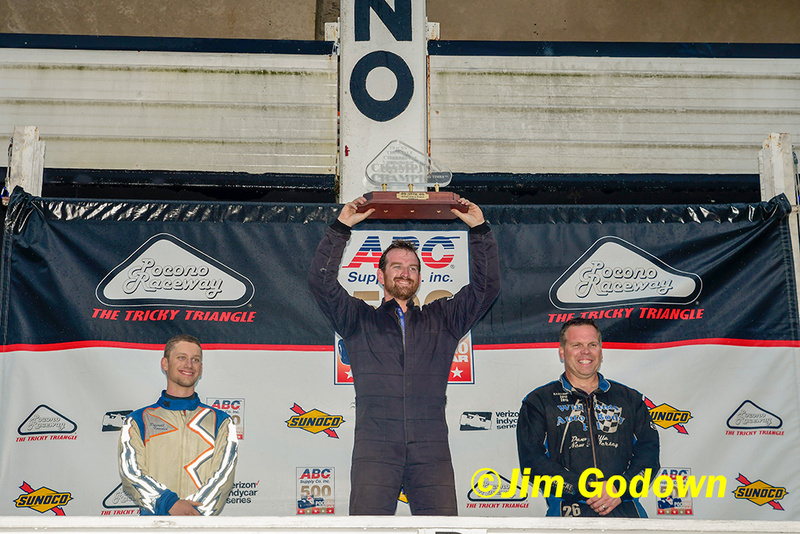 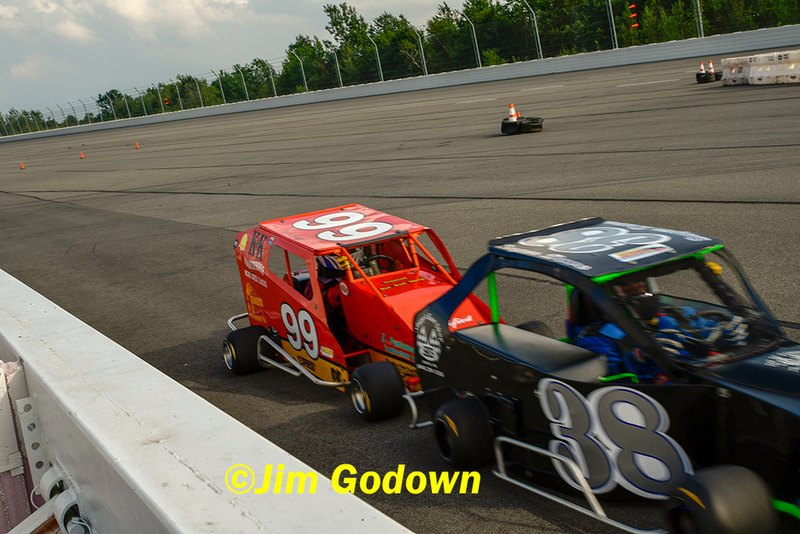 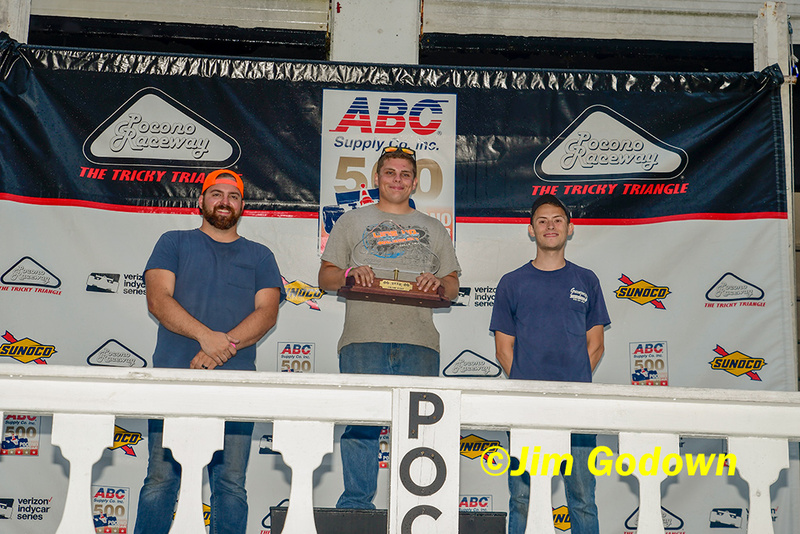 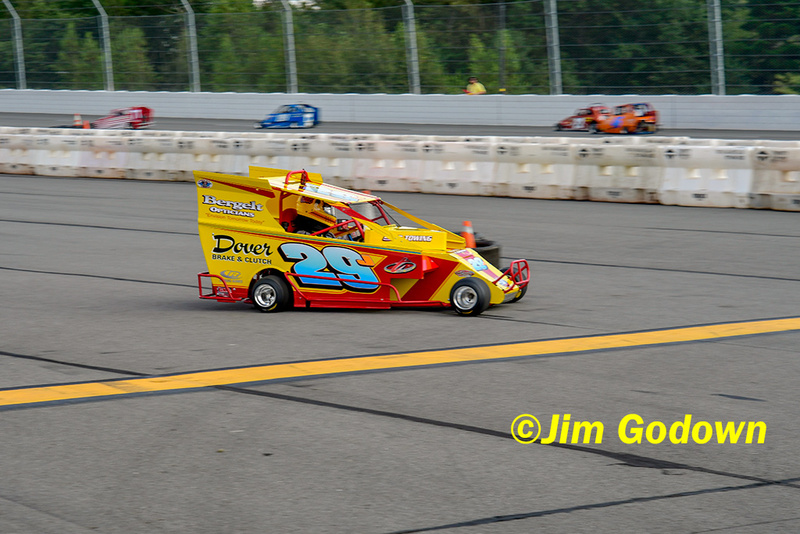 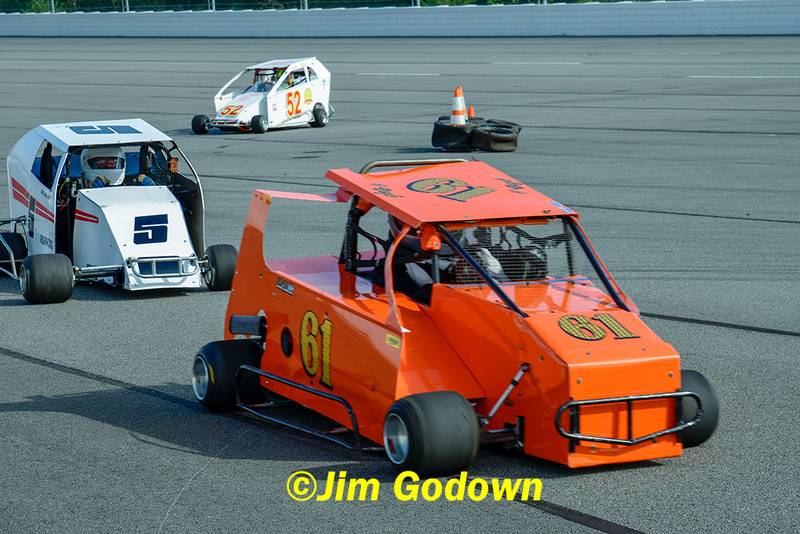 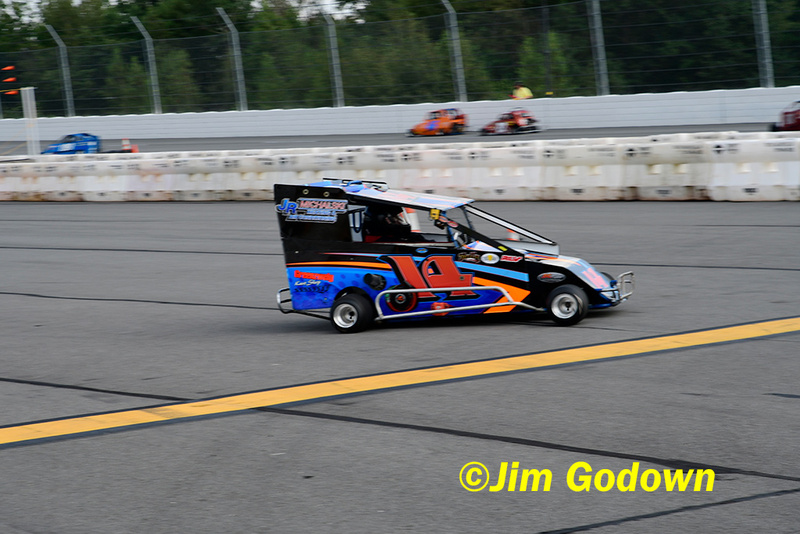 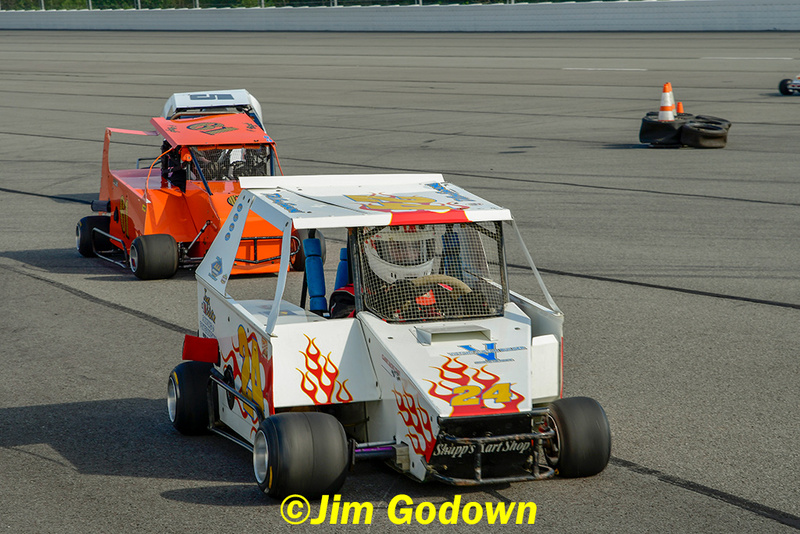 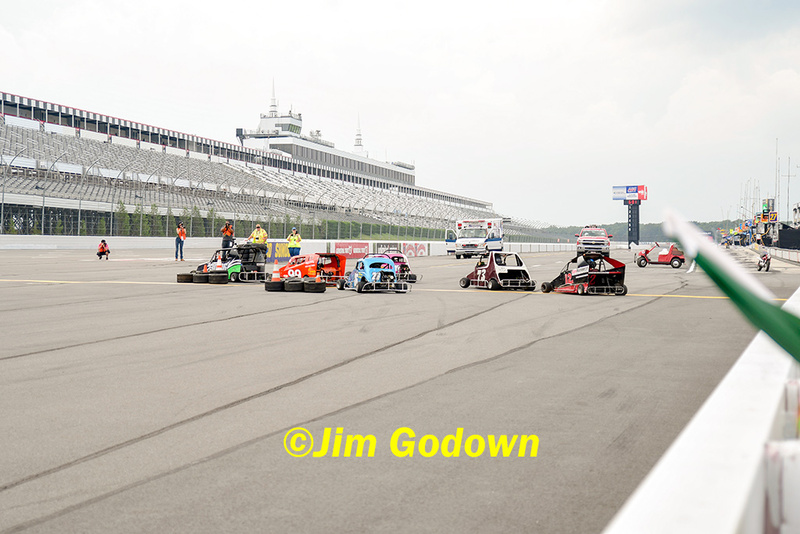 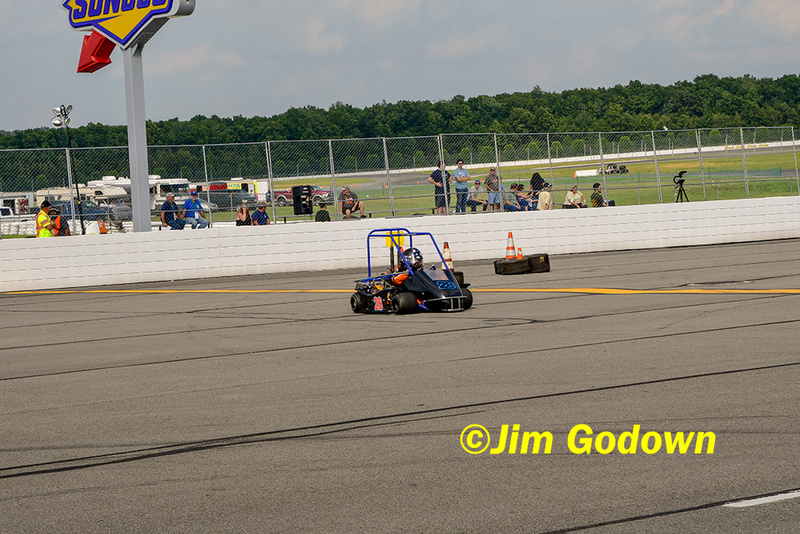 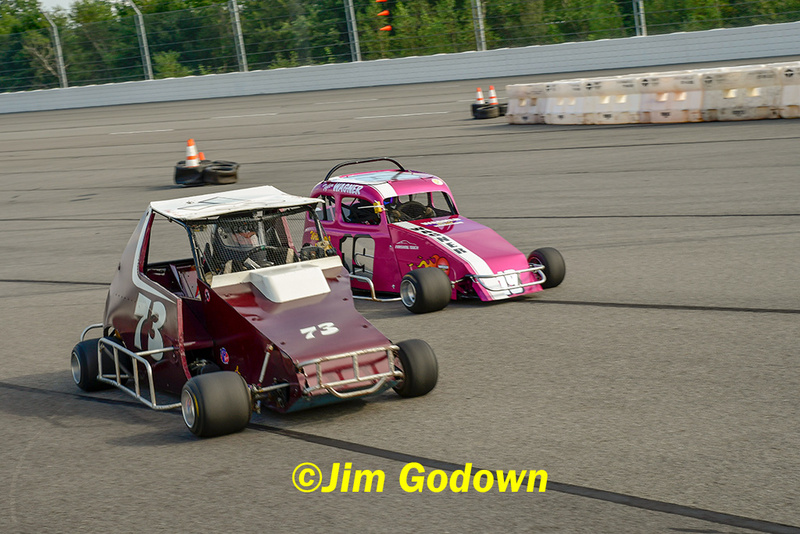 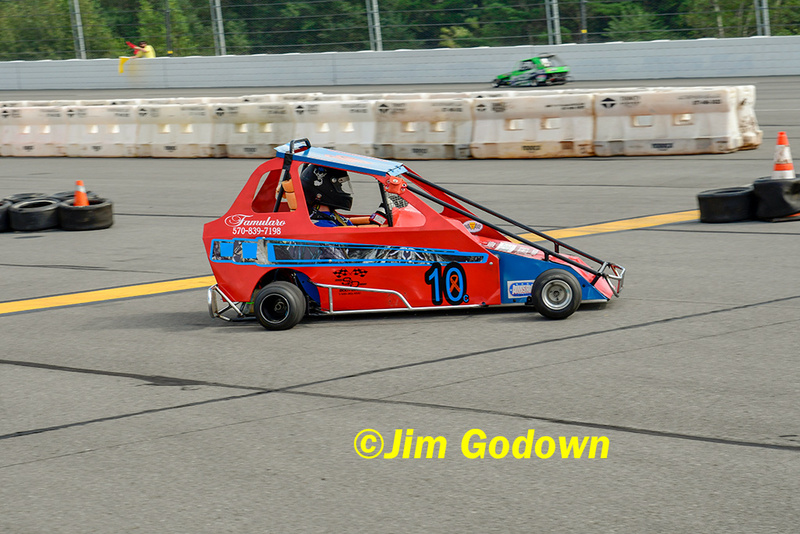 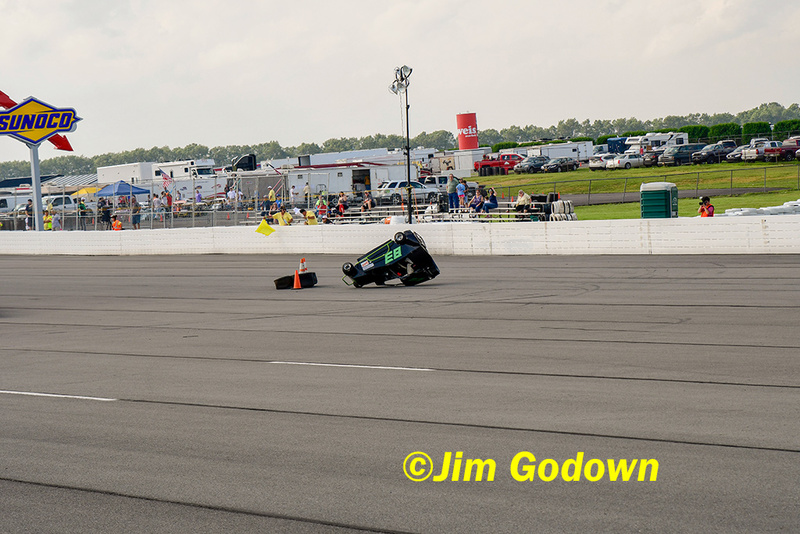 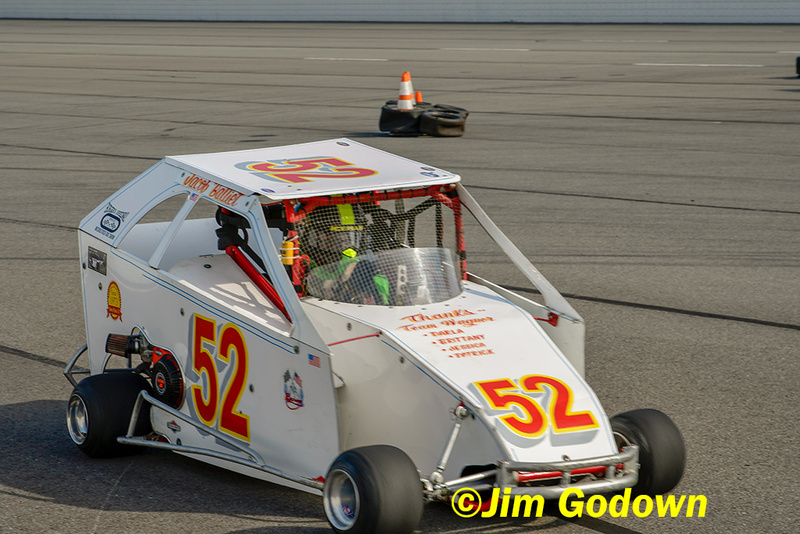 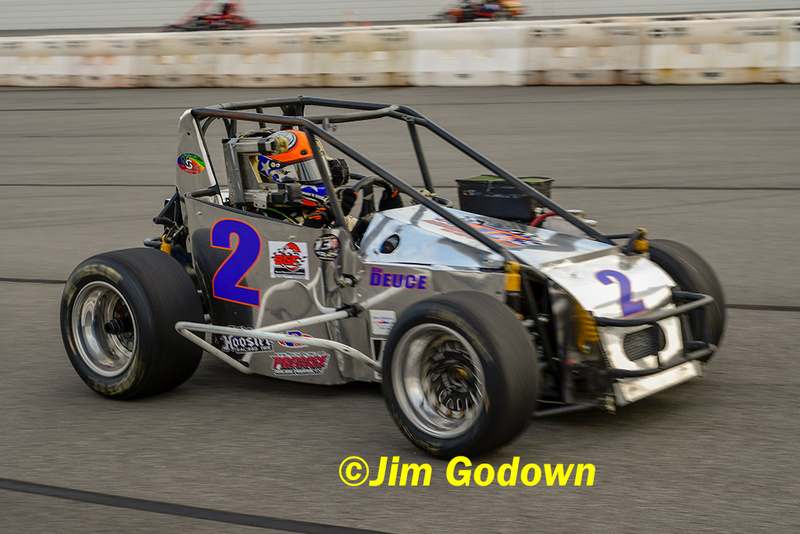 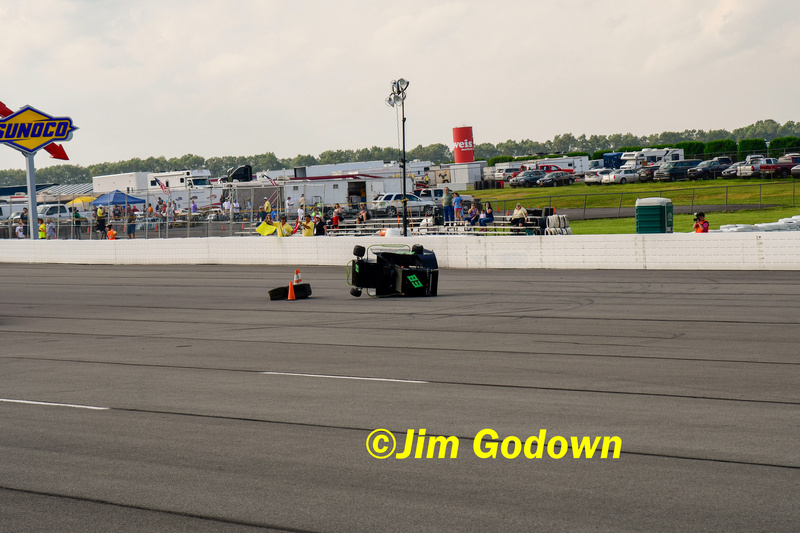 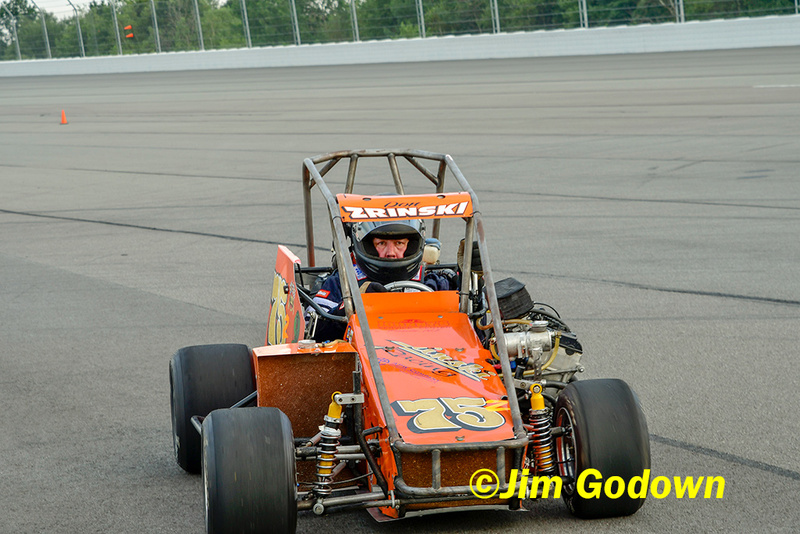 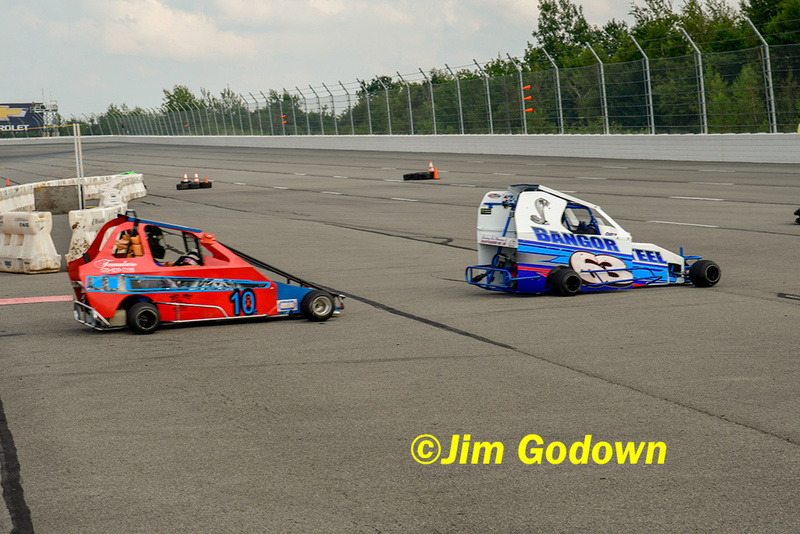 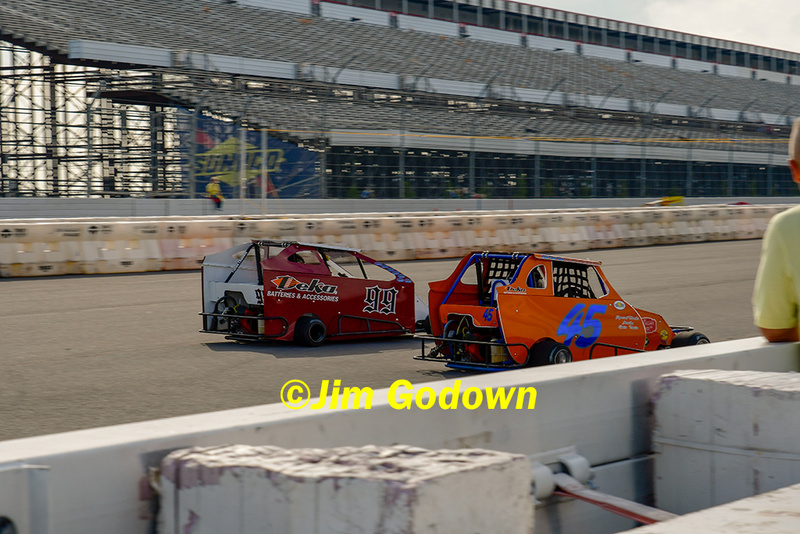 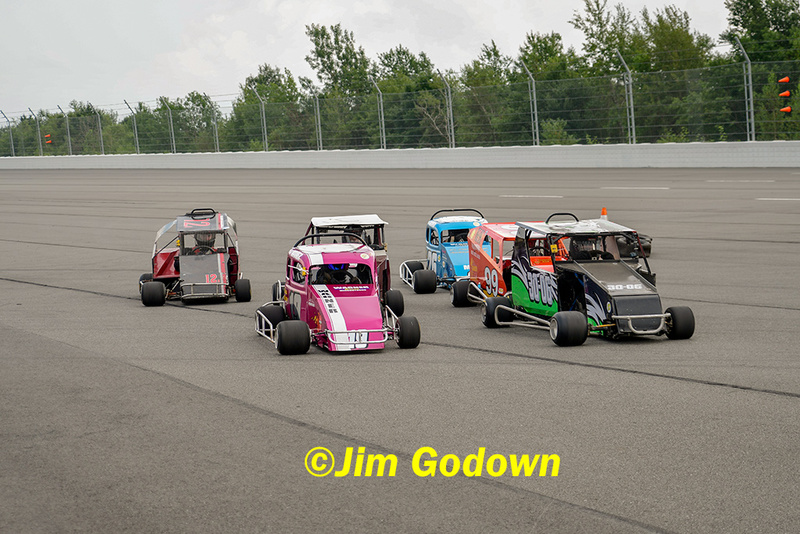 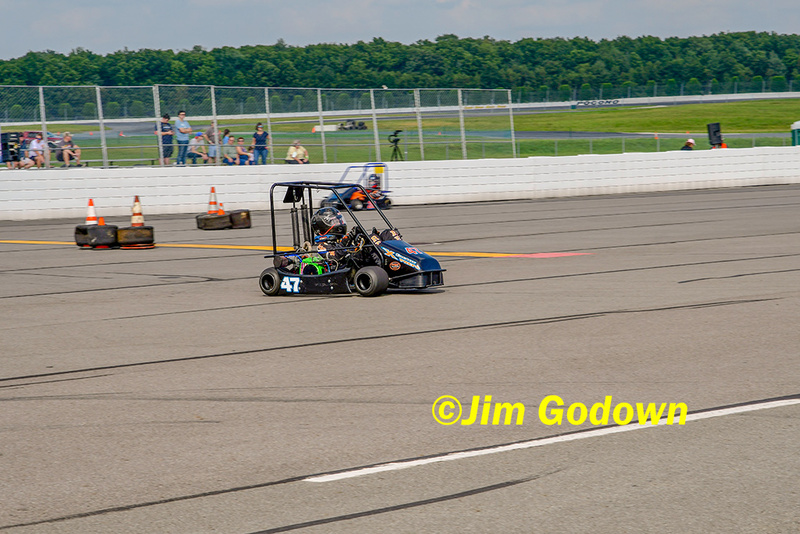 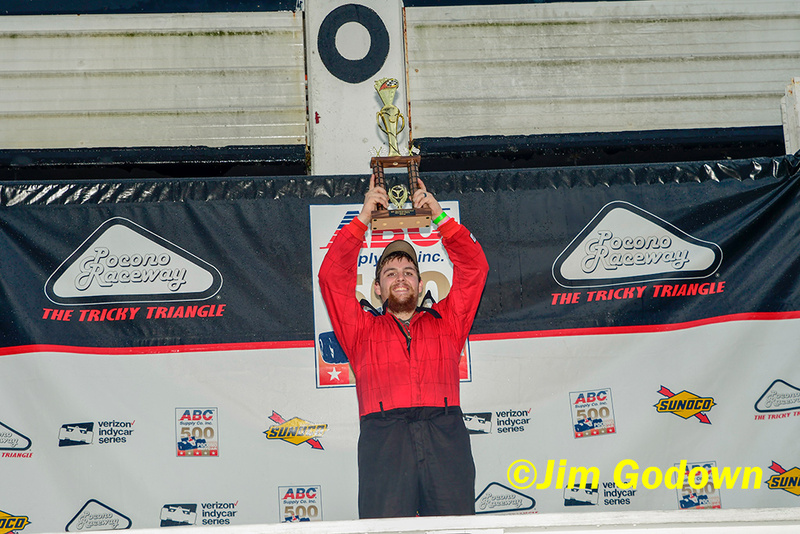 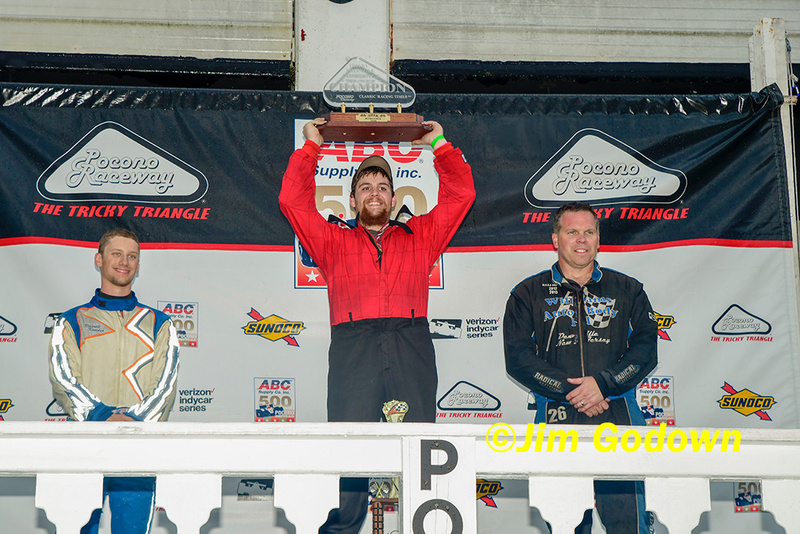 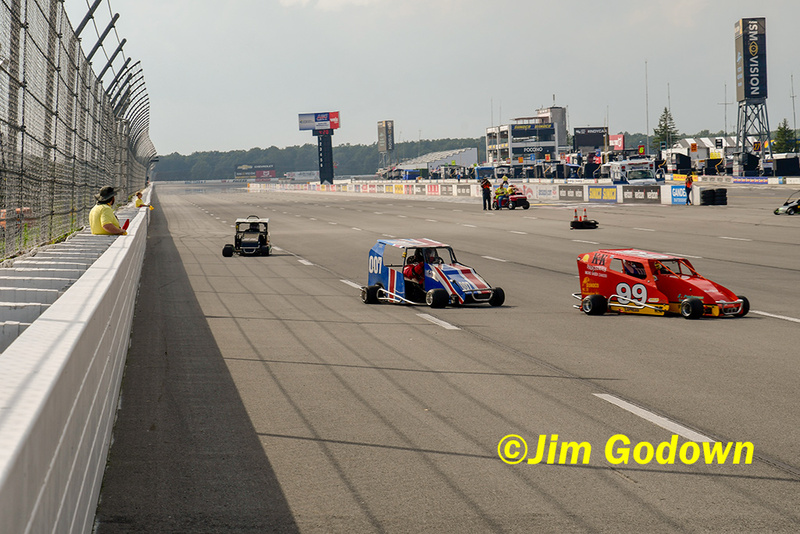 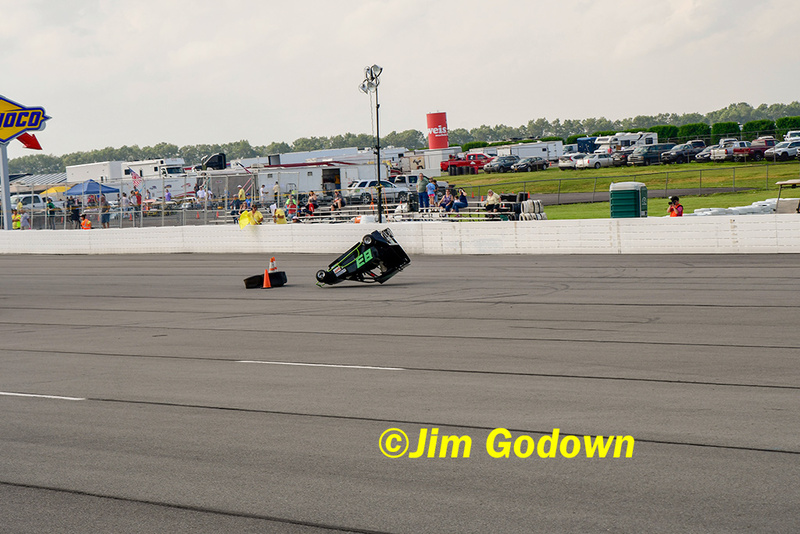 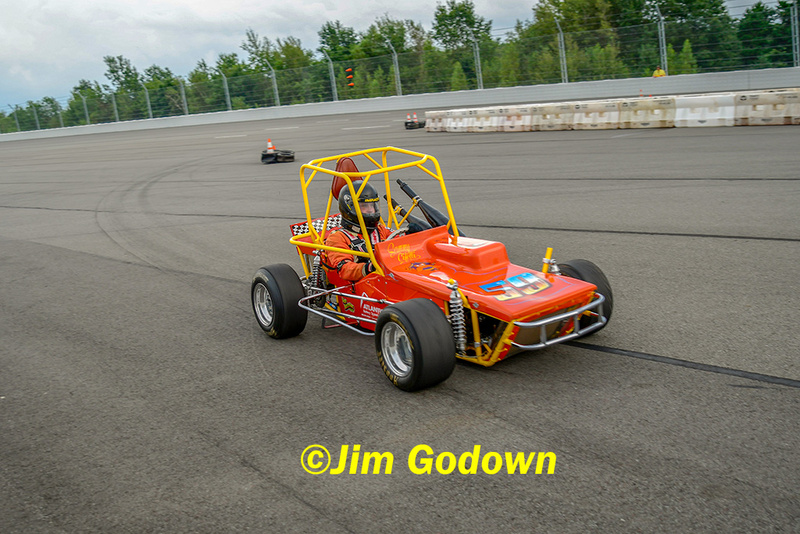 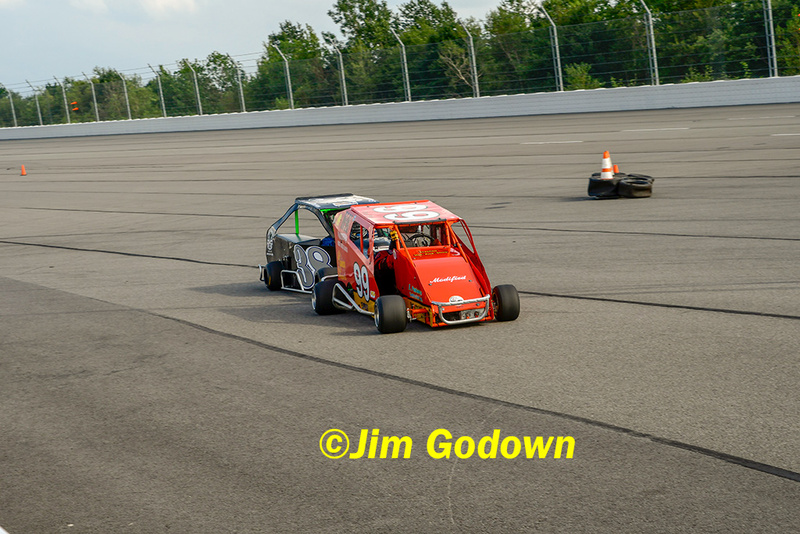 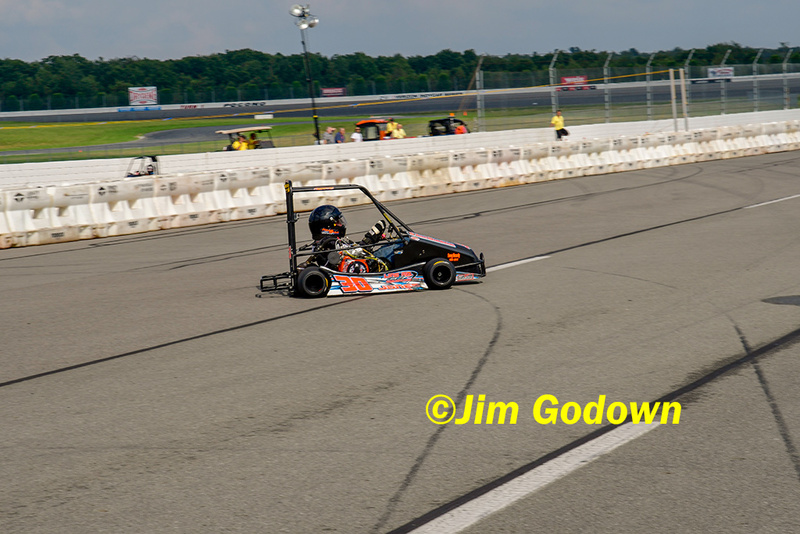 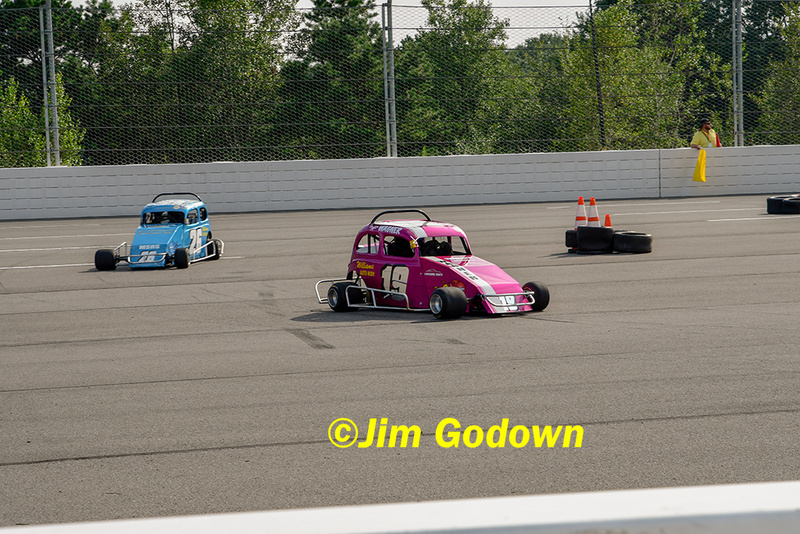 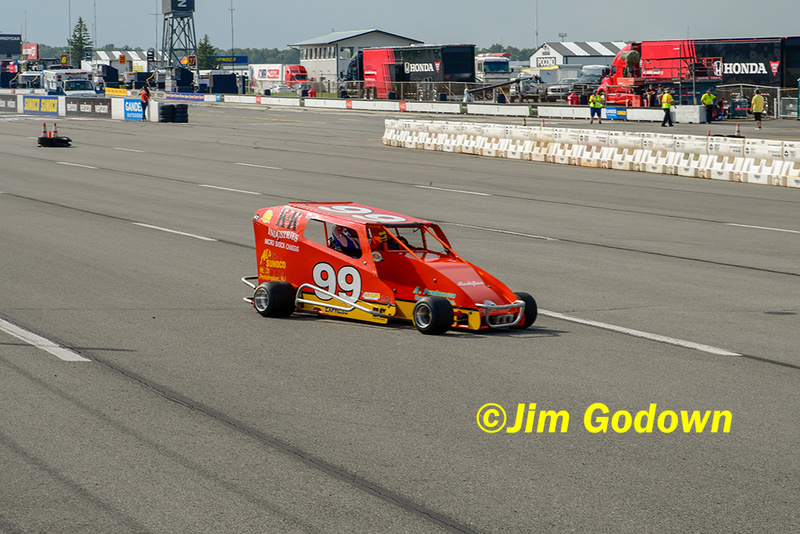 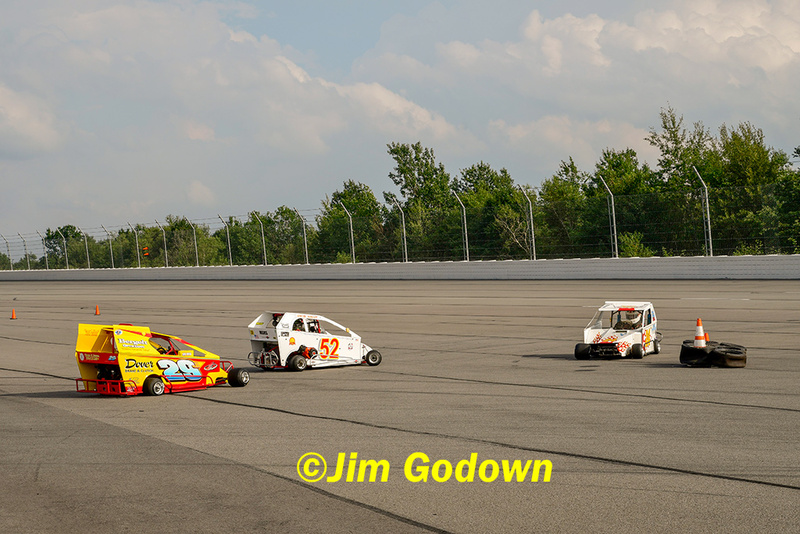 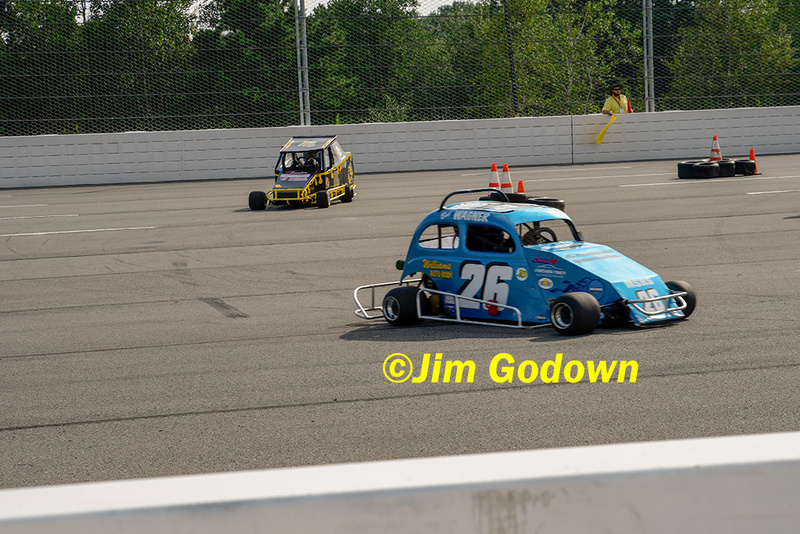 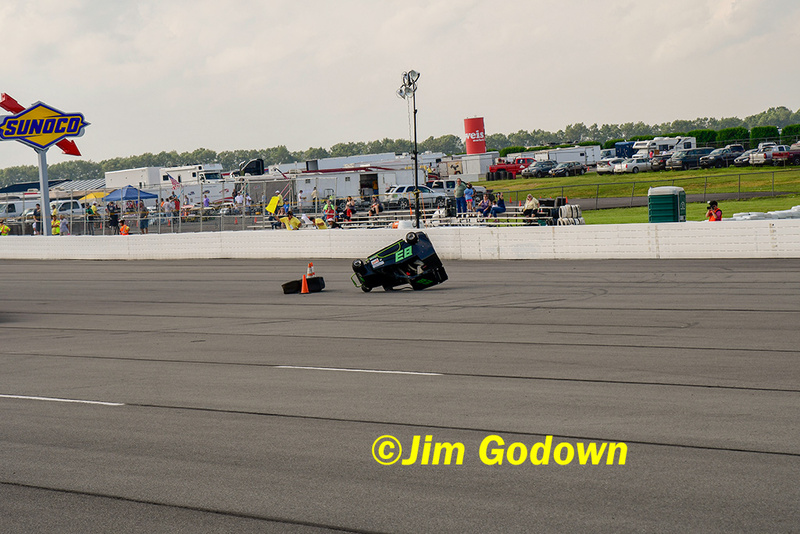 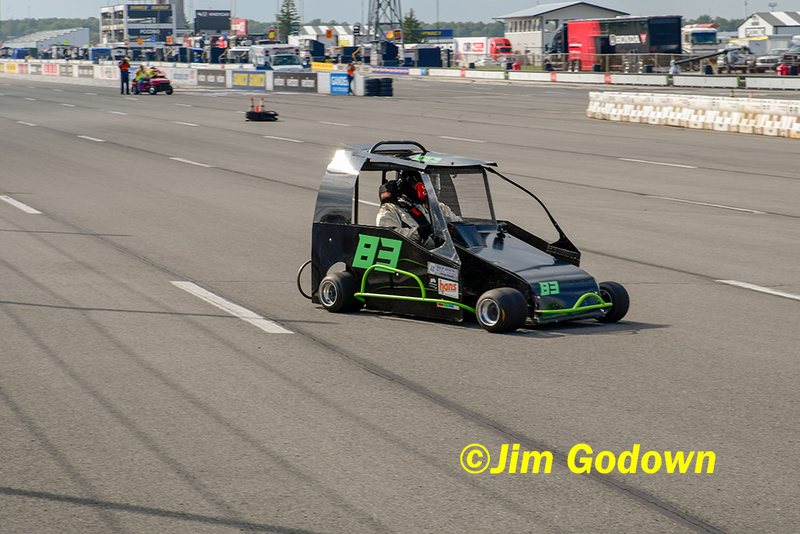 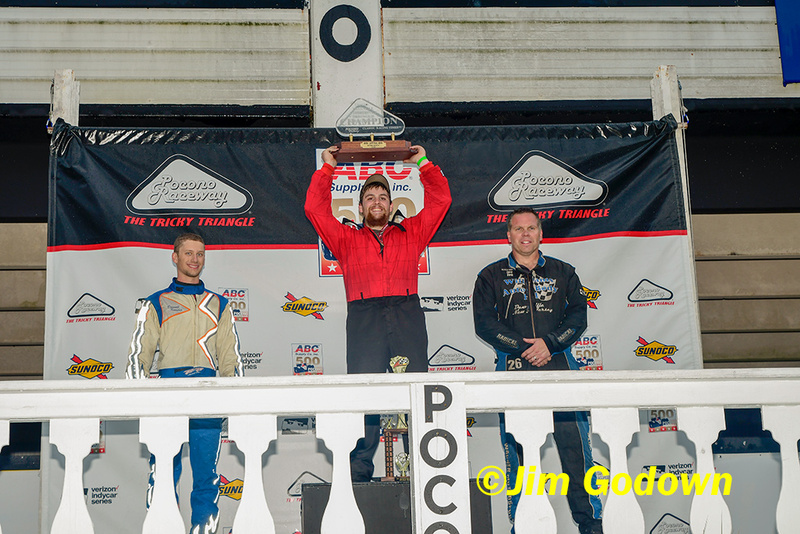 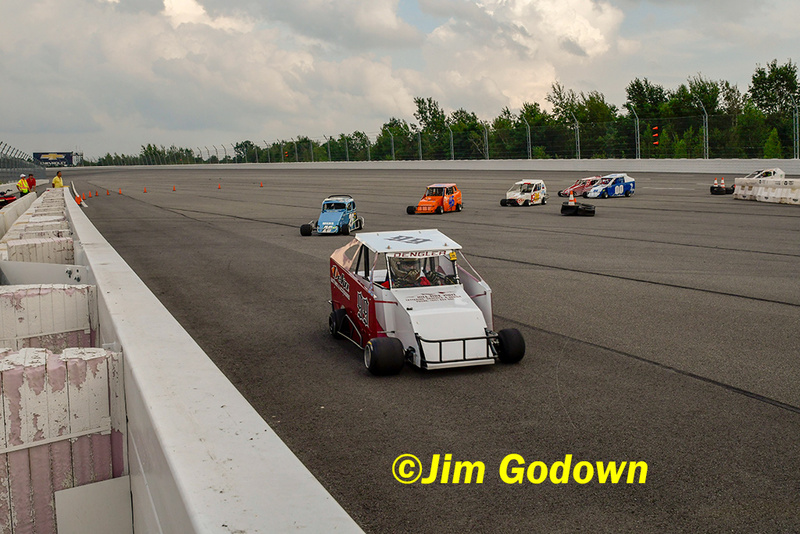 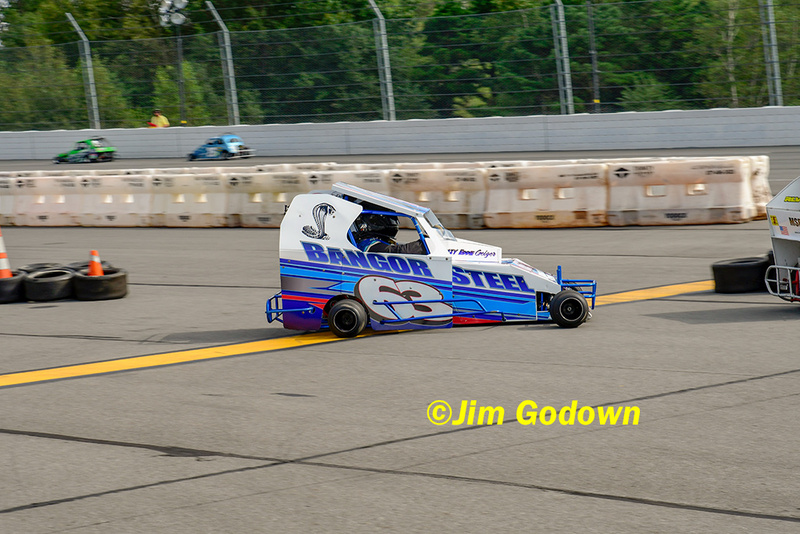 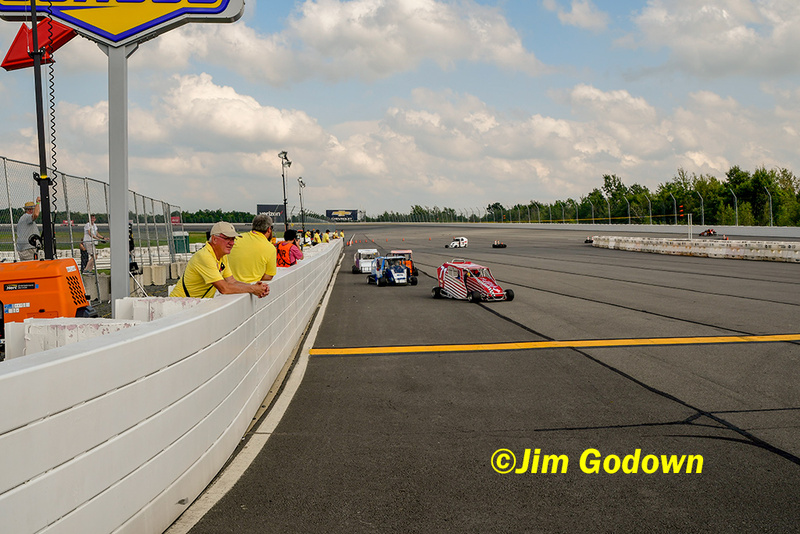 To Order Images taken by Shootin’ Images, Please Contact Jim Godown at 908-619-7037 or by email at jgodown@ptd.net. 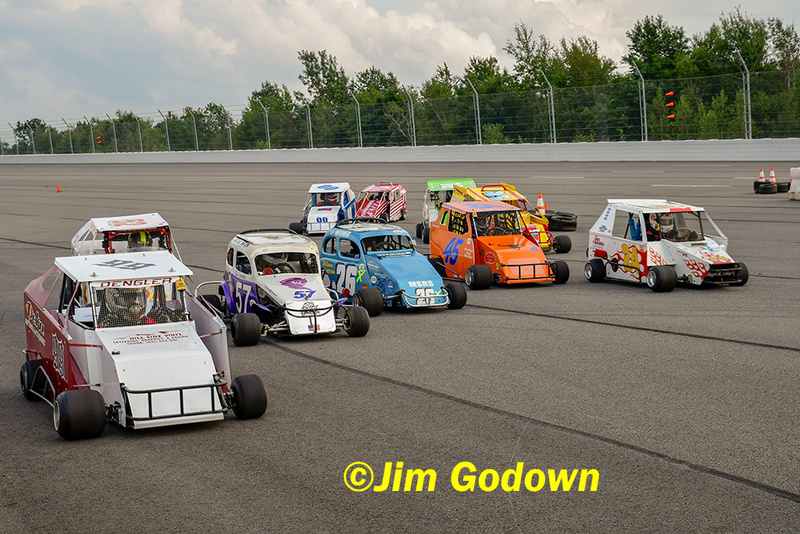 The Races are a GO! 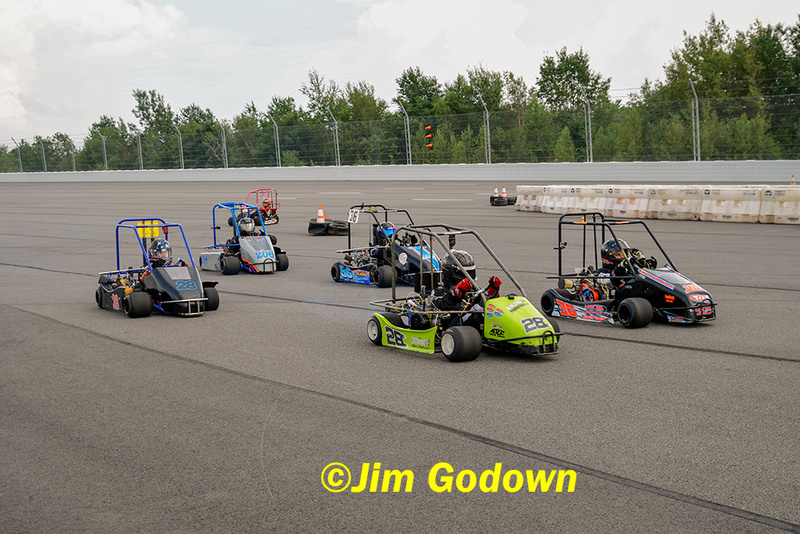 Snydersville Raceway is an 1/8 mile Dirt Oval located in Stroudsburg, PA. We are celebrating our 28th Season of Racing under the management of Barry & Alex Greenzweig of Racing Promotions LLC. 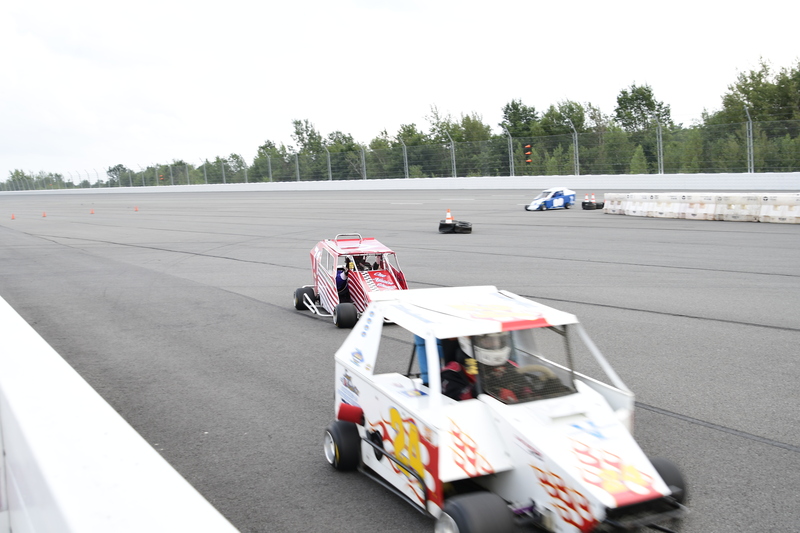 Snydersville offers a Family Friendly Environment, a Smooth and Fast Race Track, Great Racing Action, and Great Food. 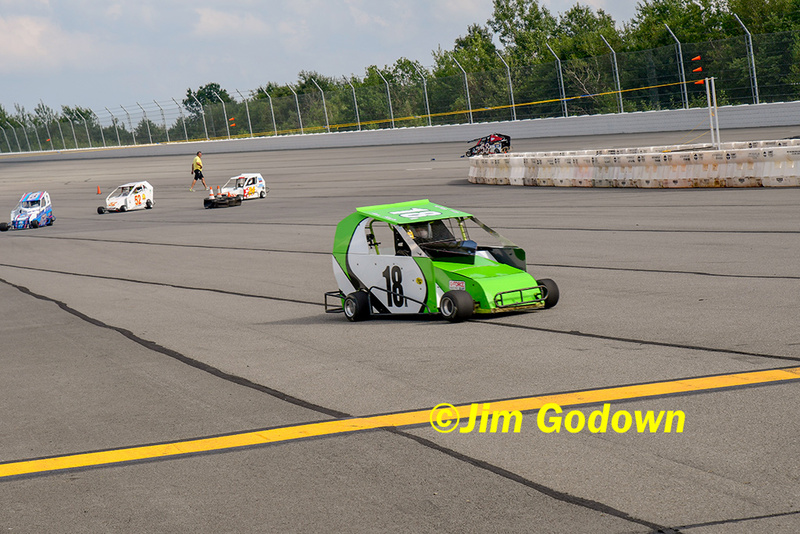 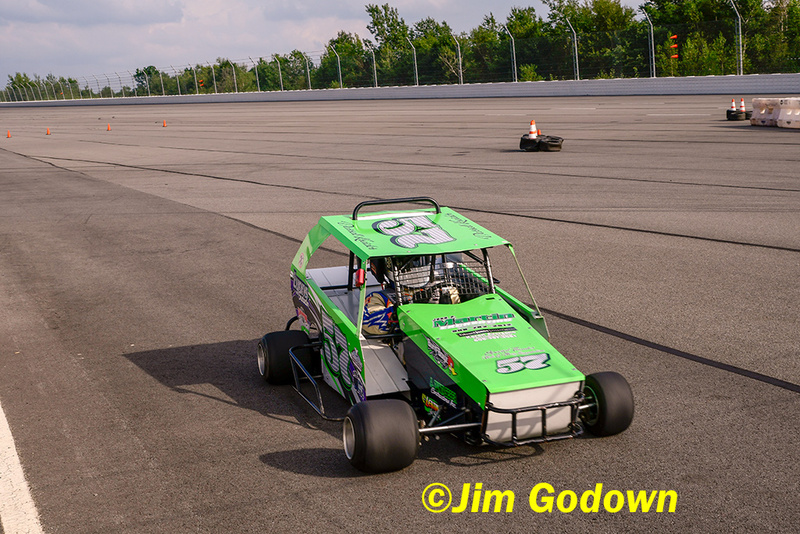 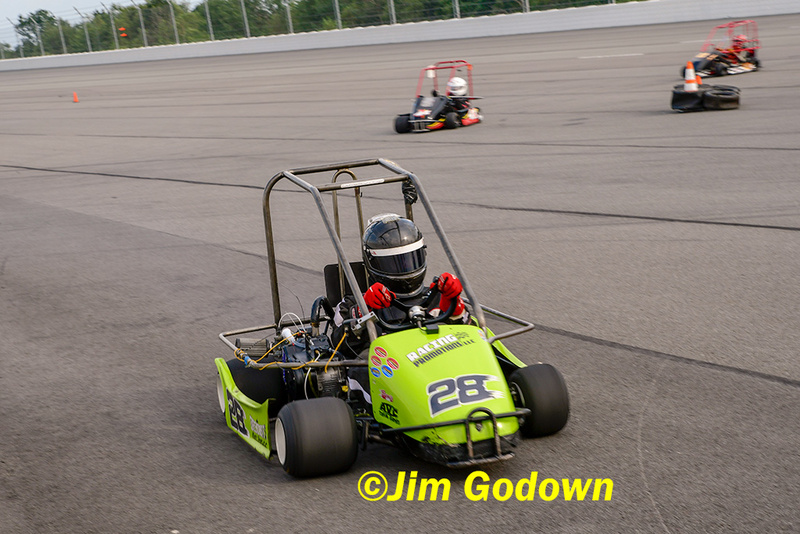 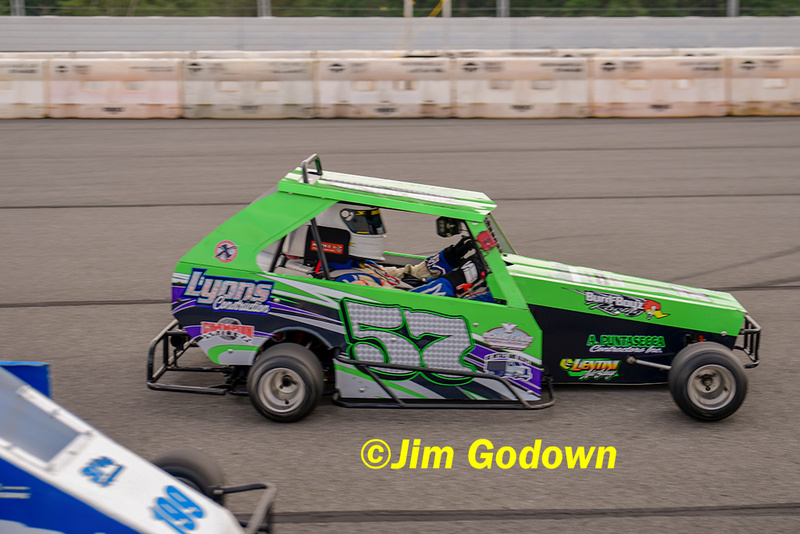 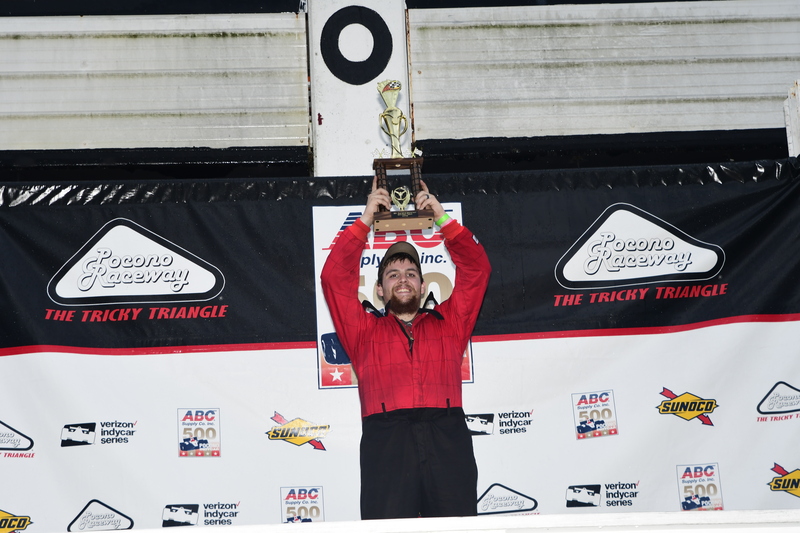 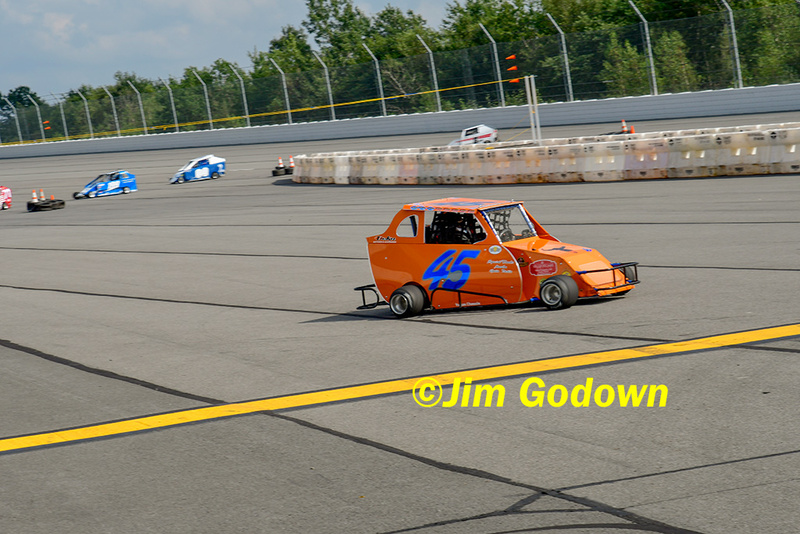 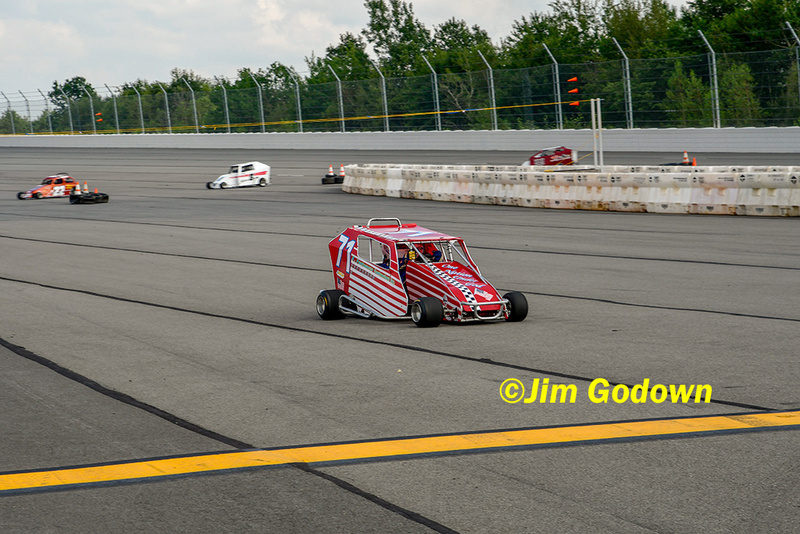 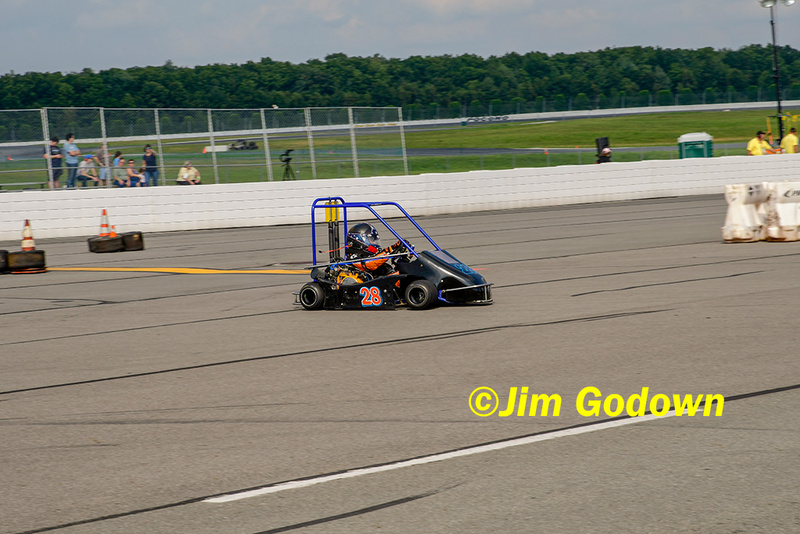 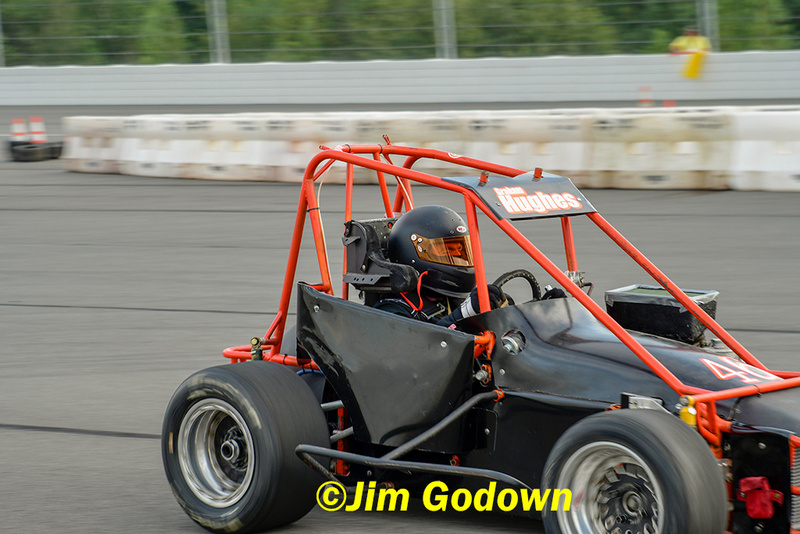 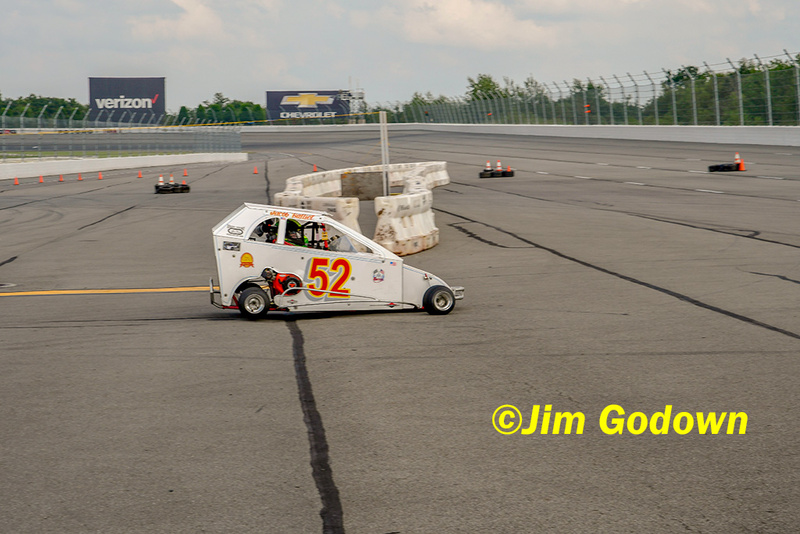 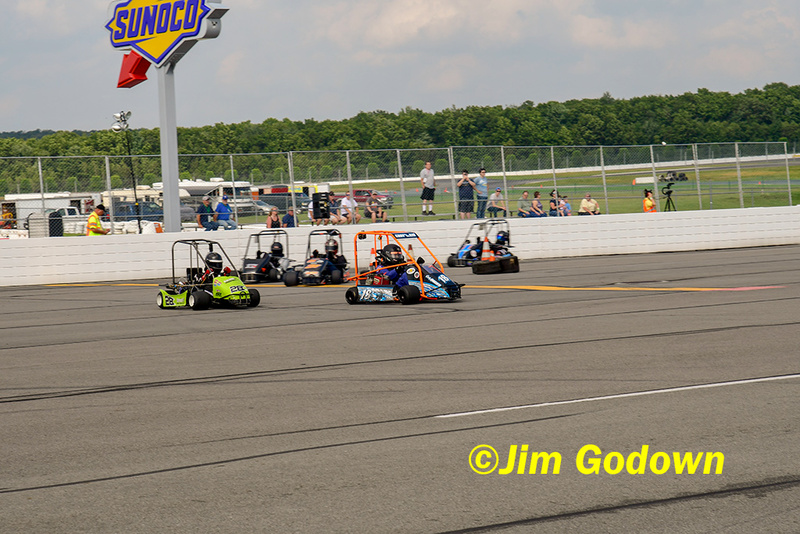 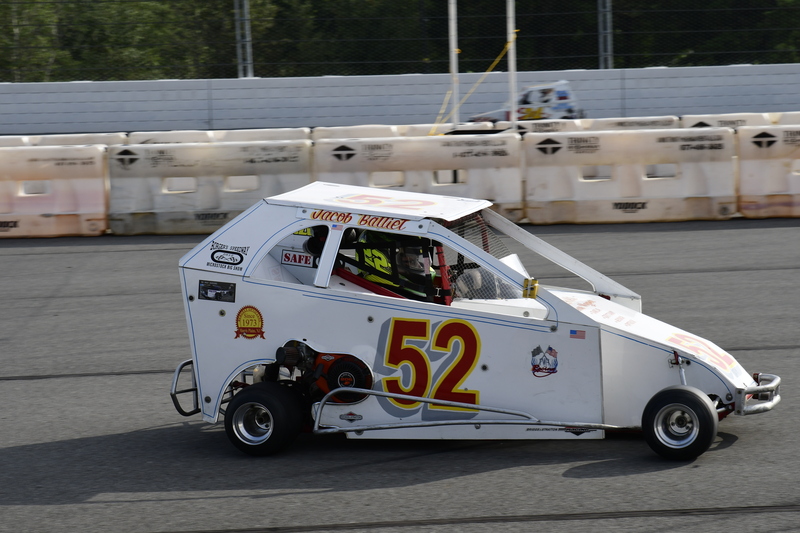 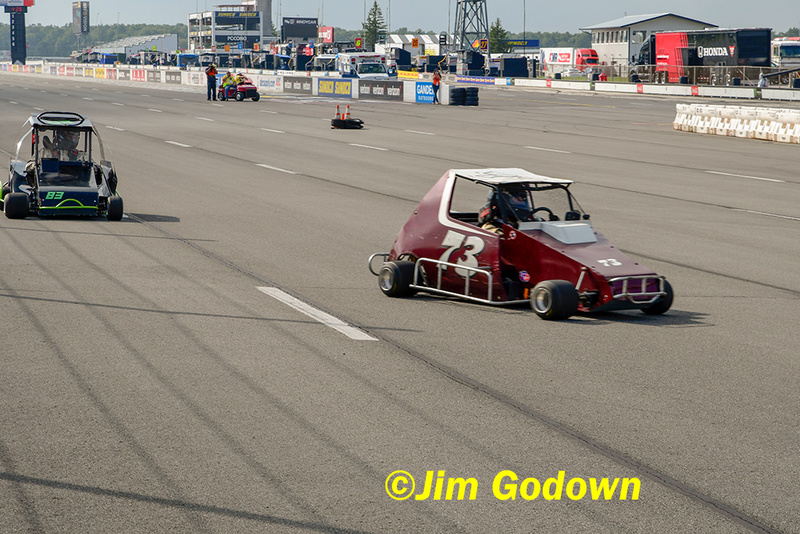 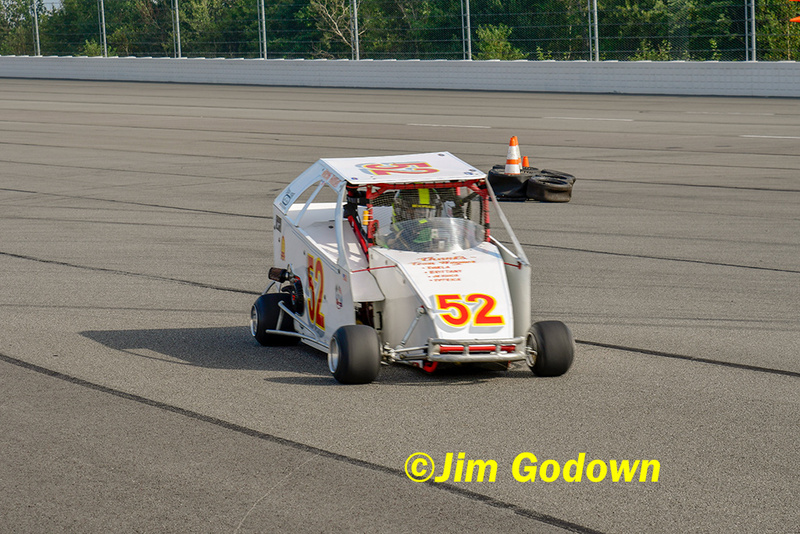 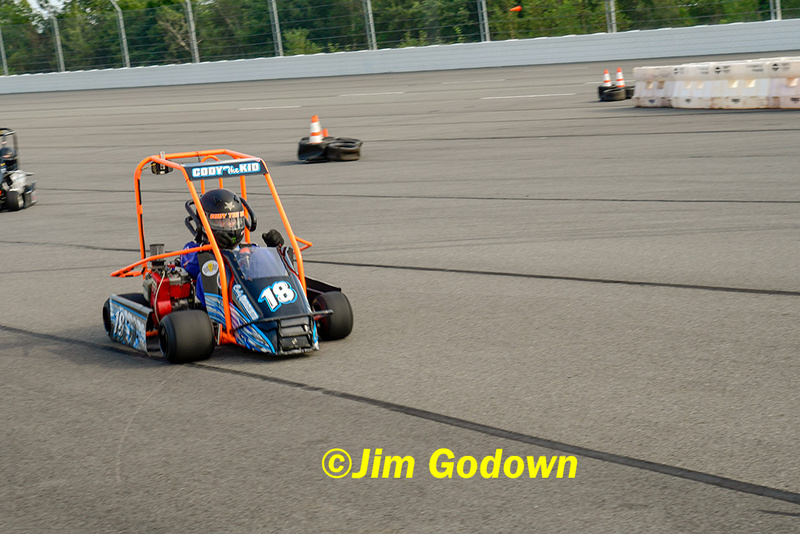 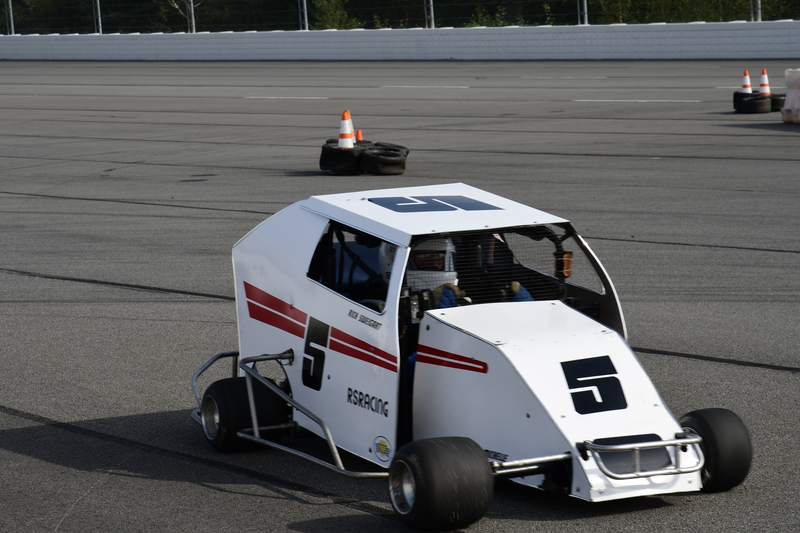 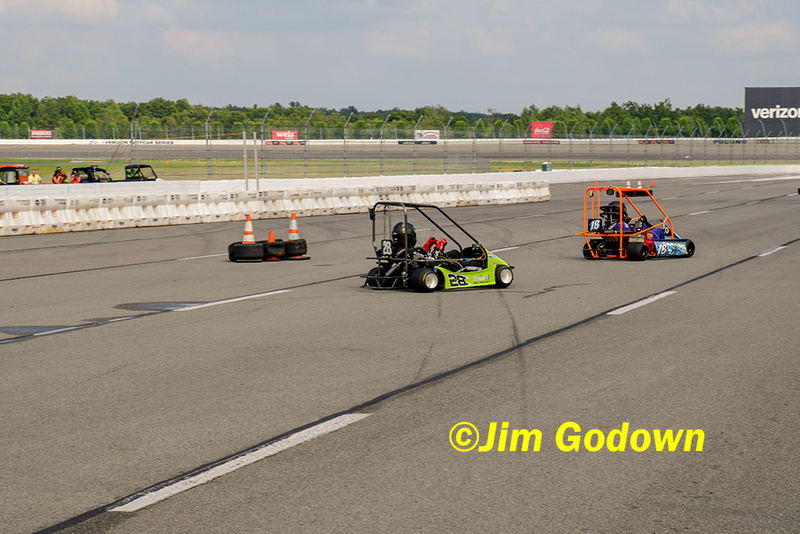 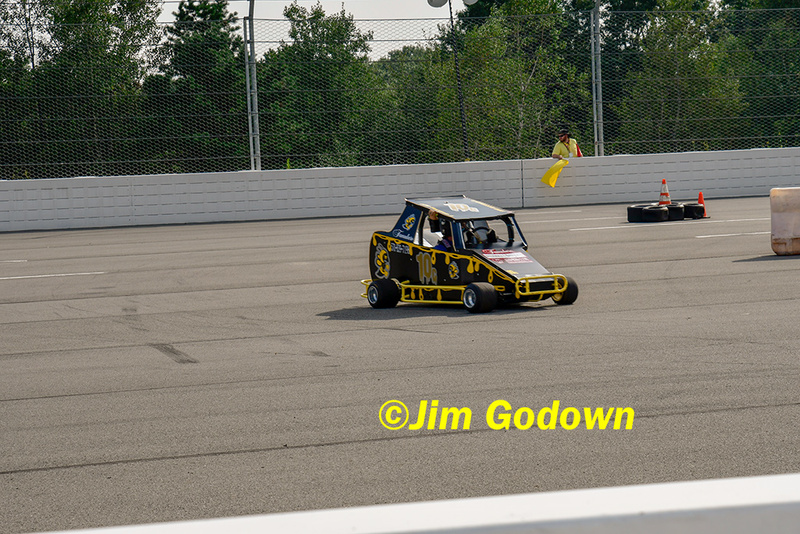 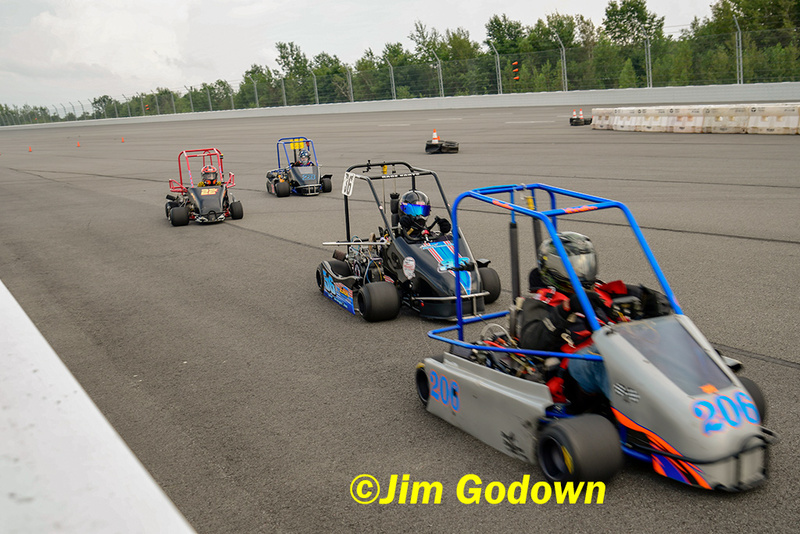 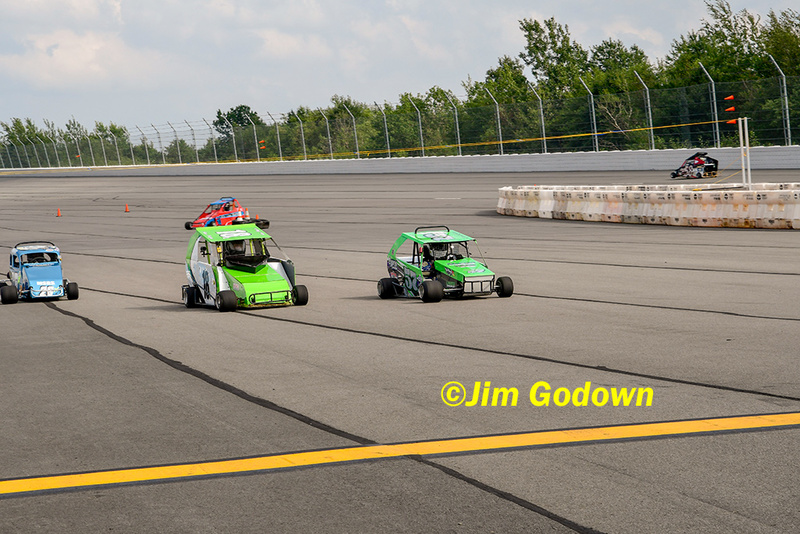 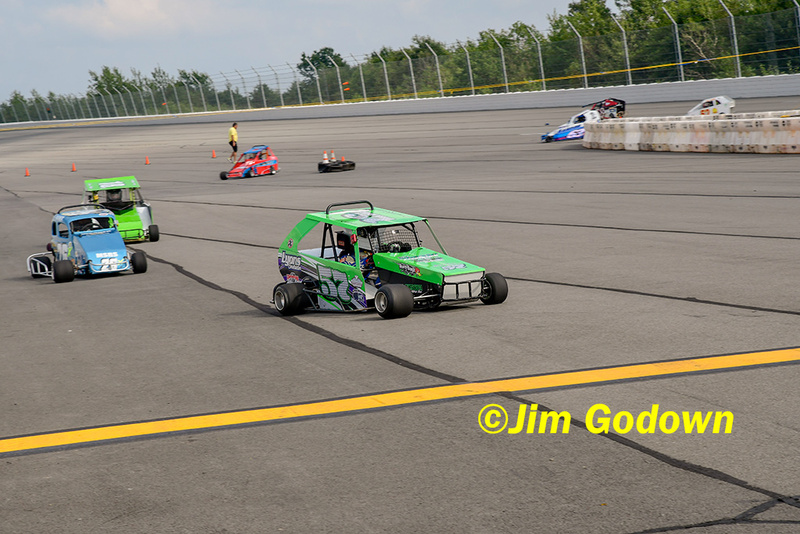 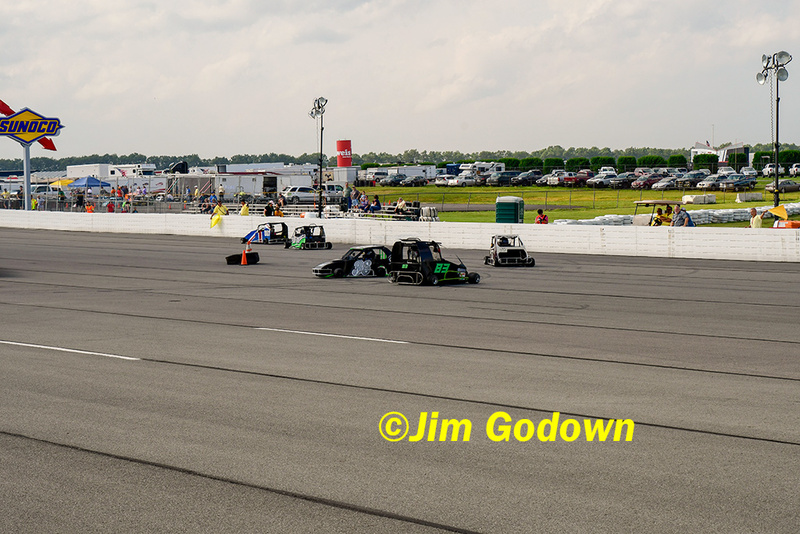 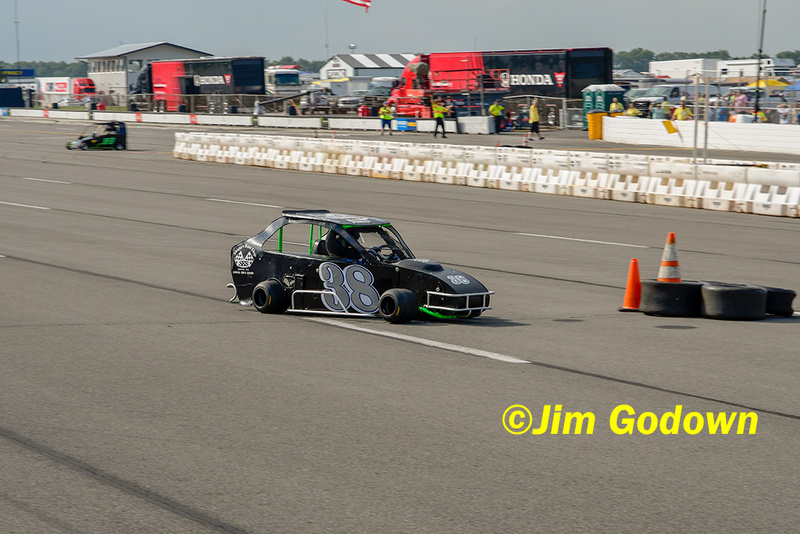 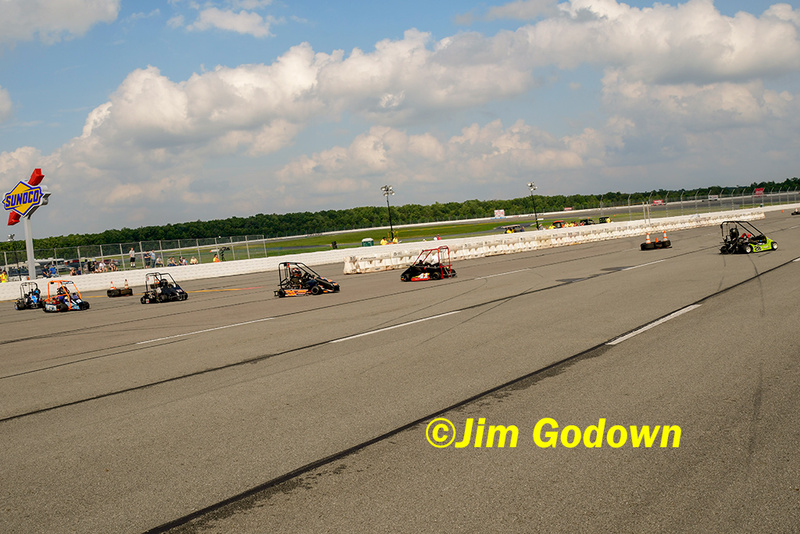 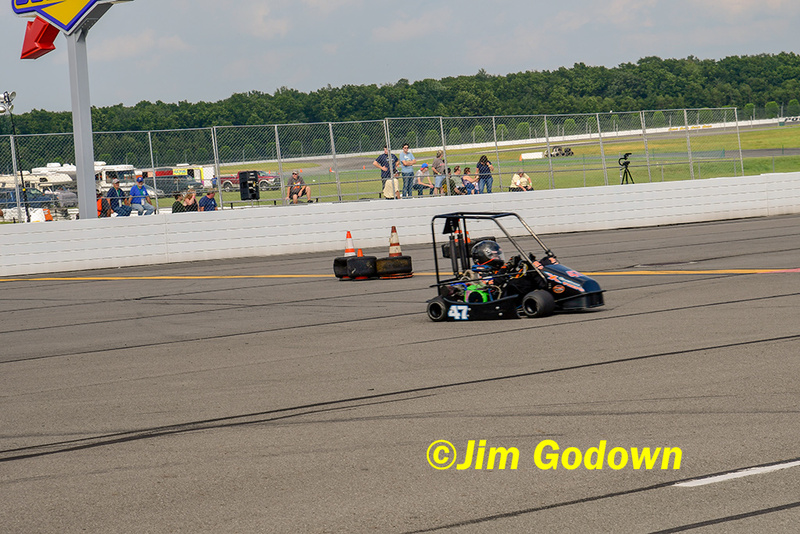 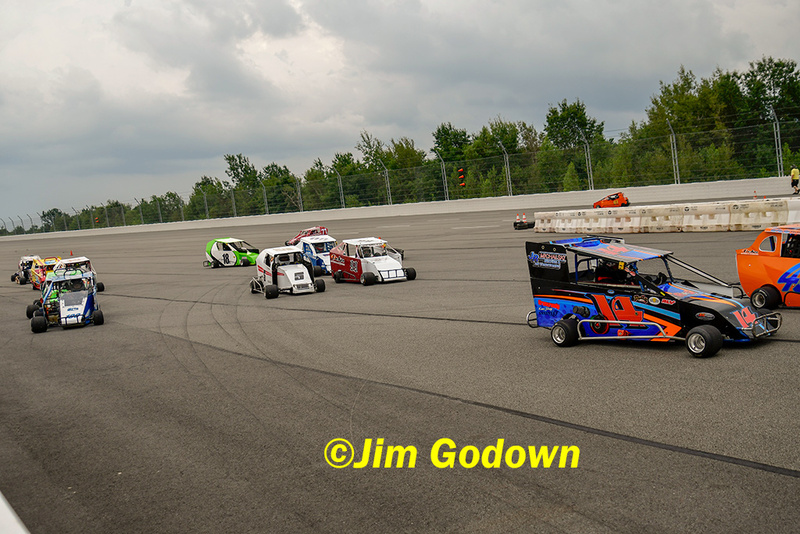 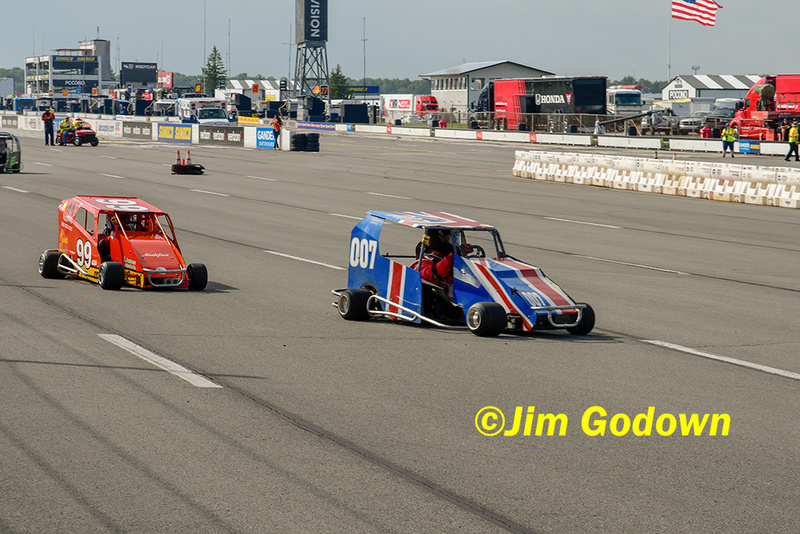 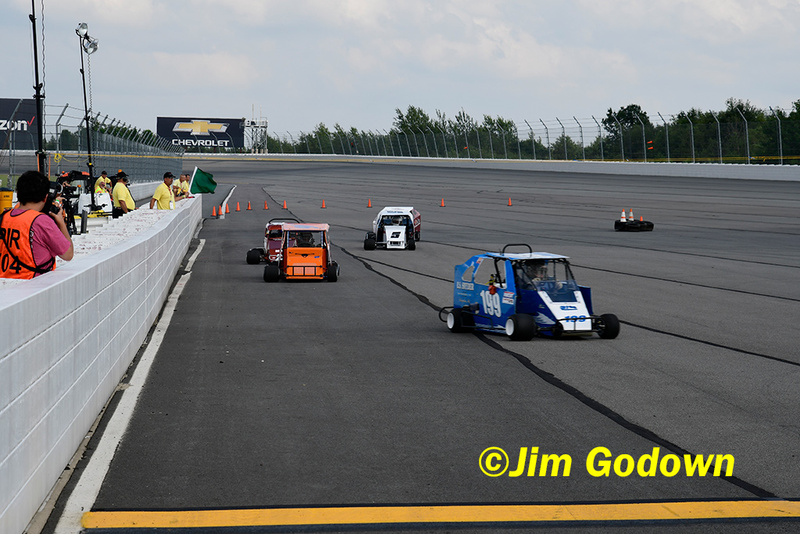 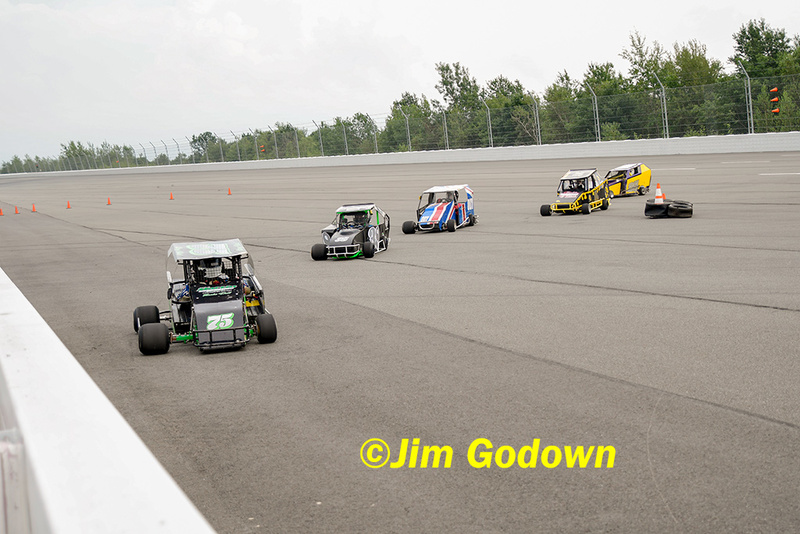 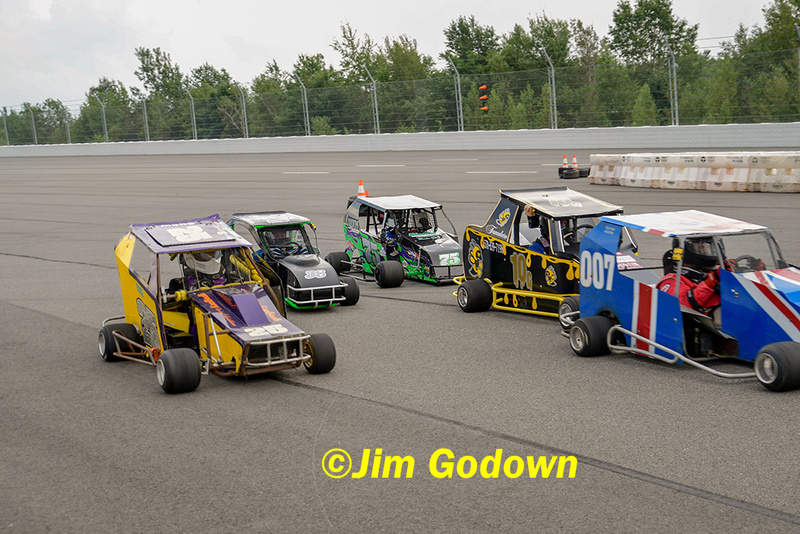 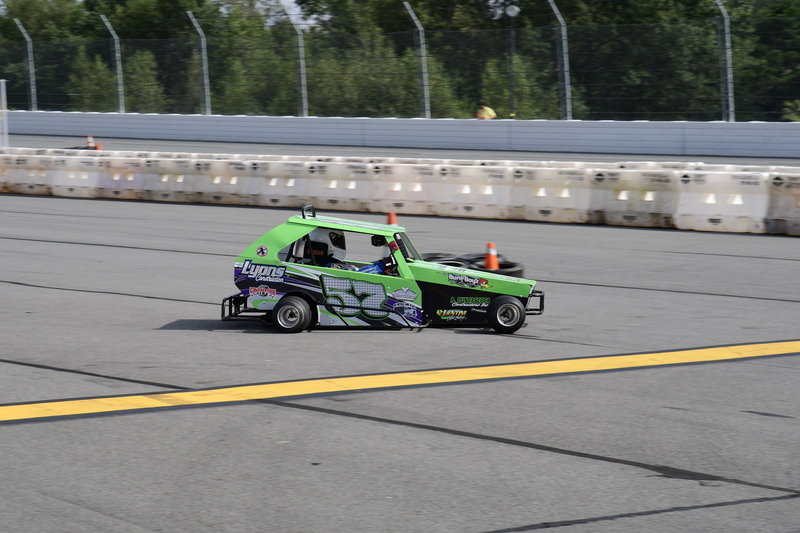 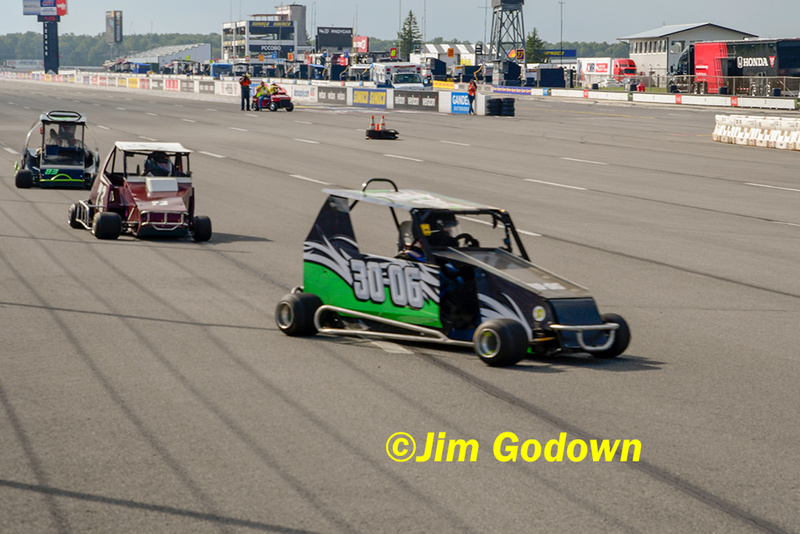 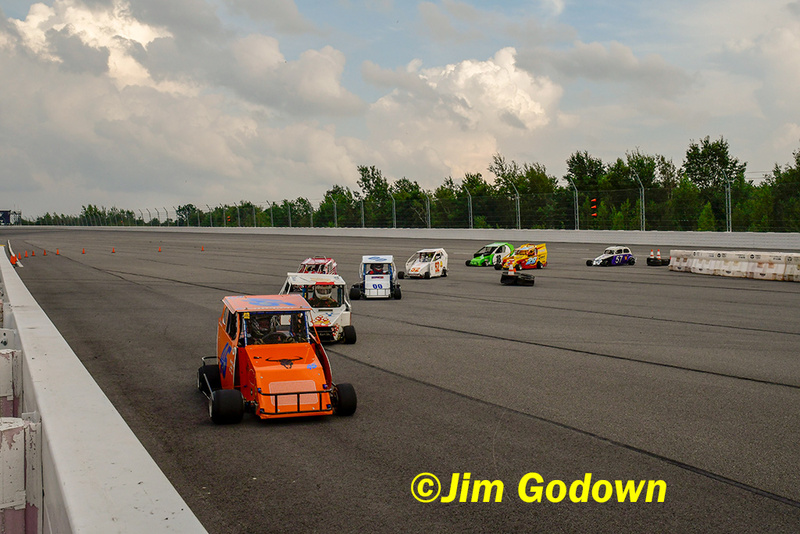 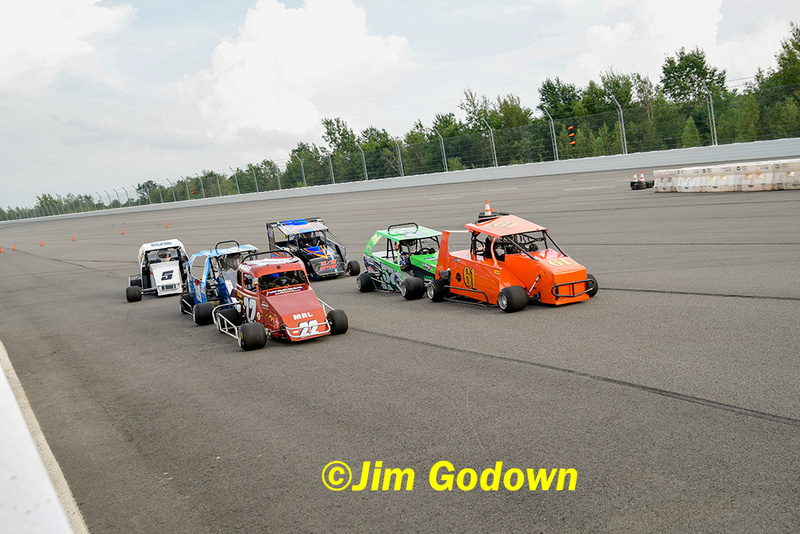 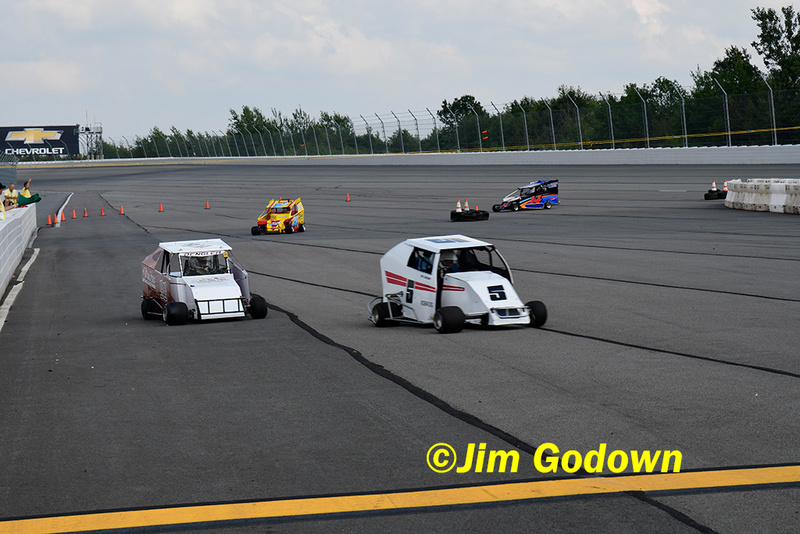 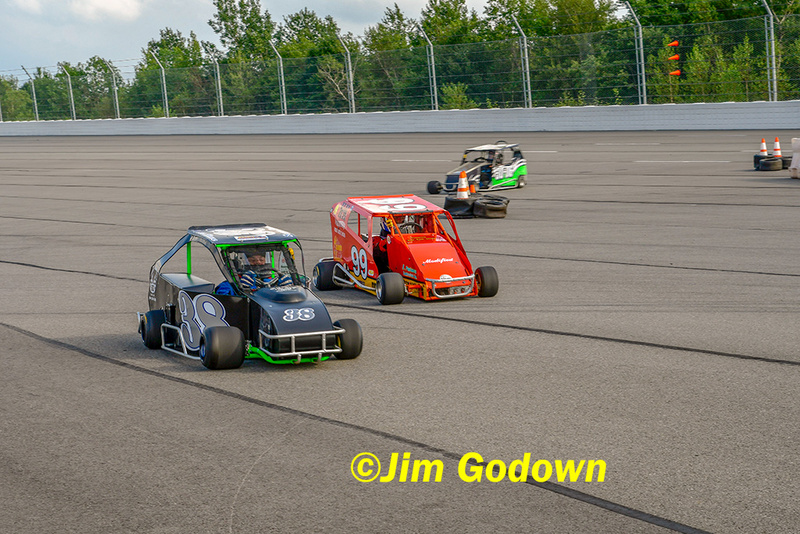 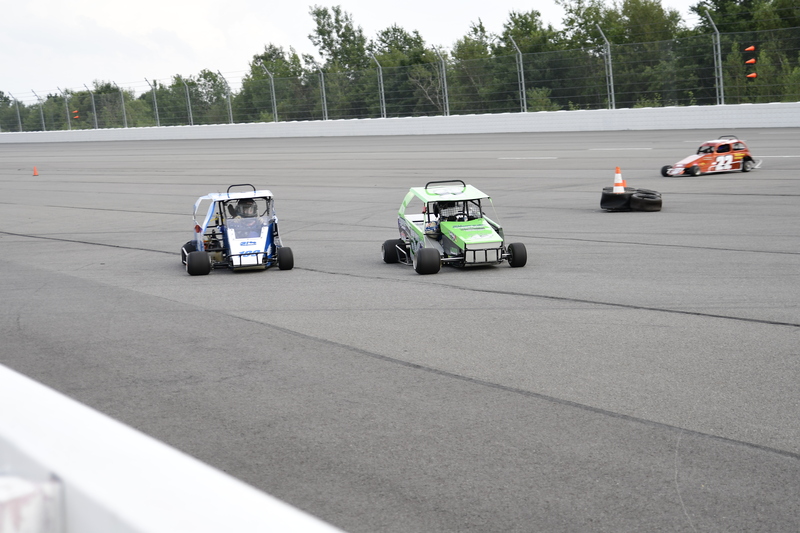 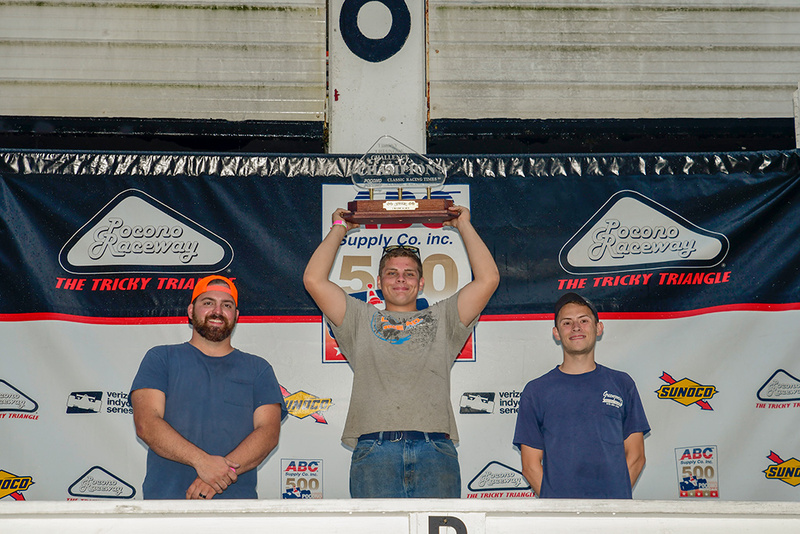 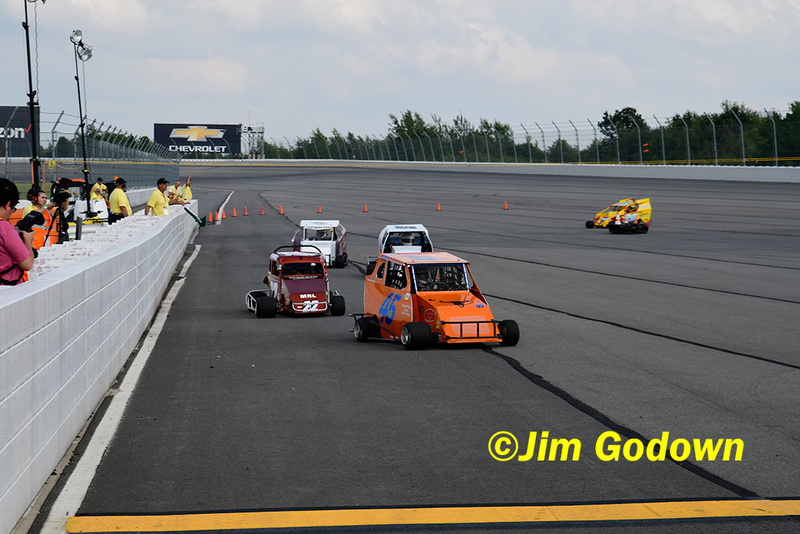 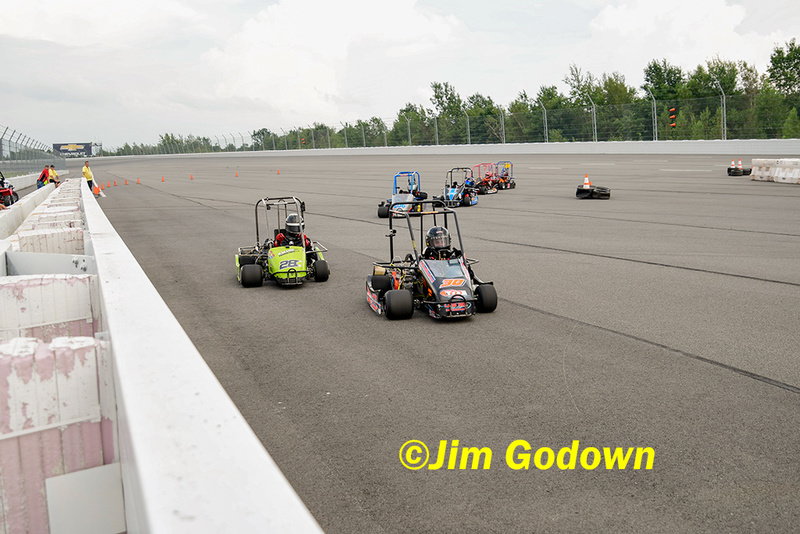 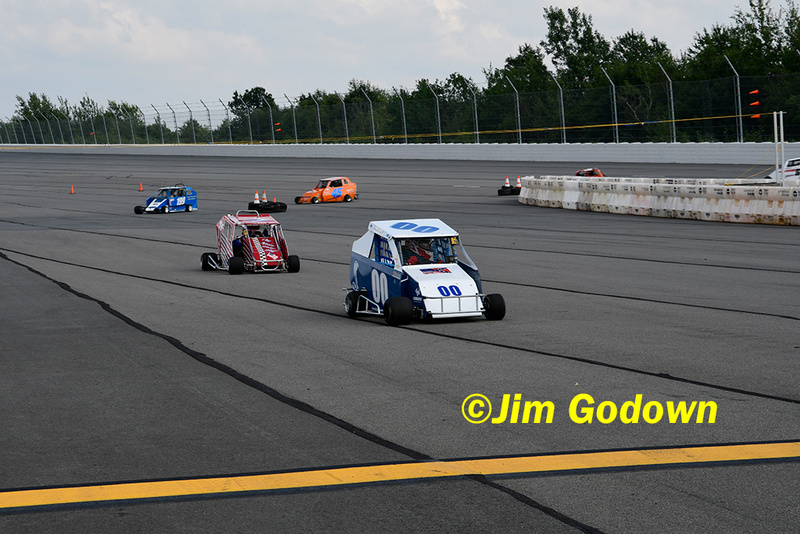 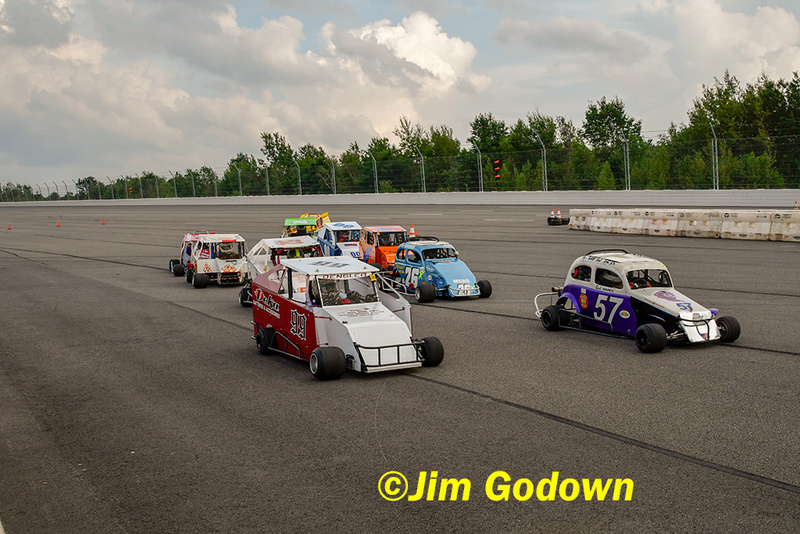 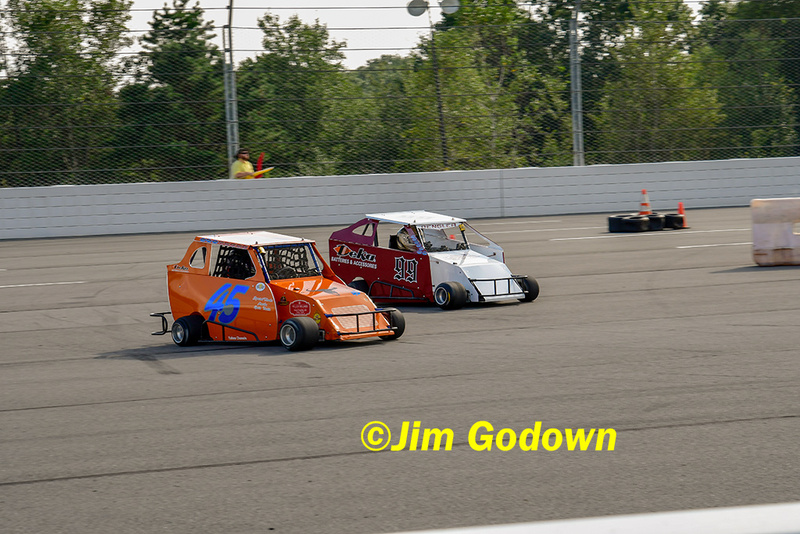 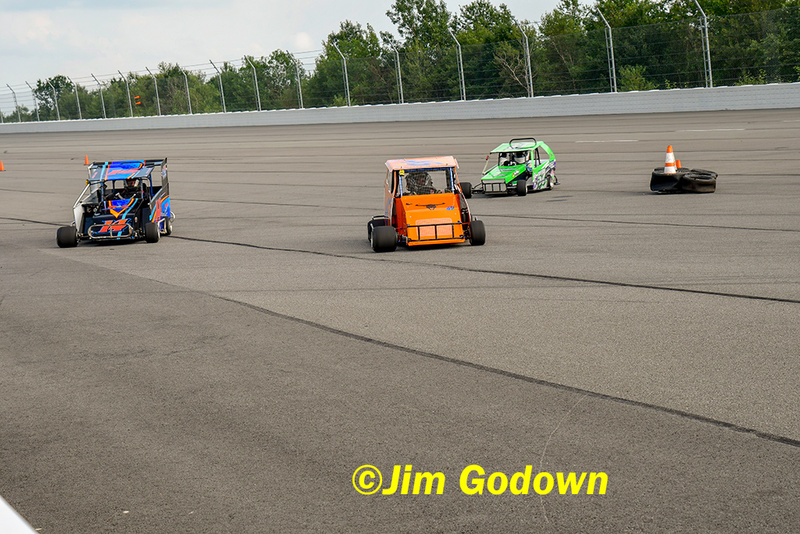 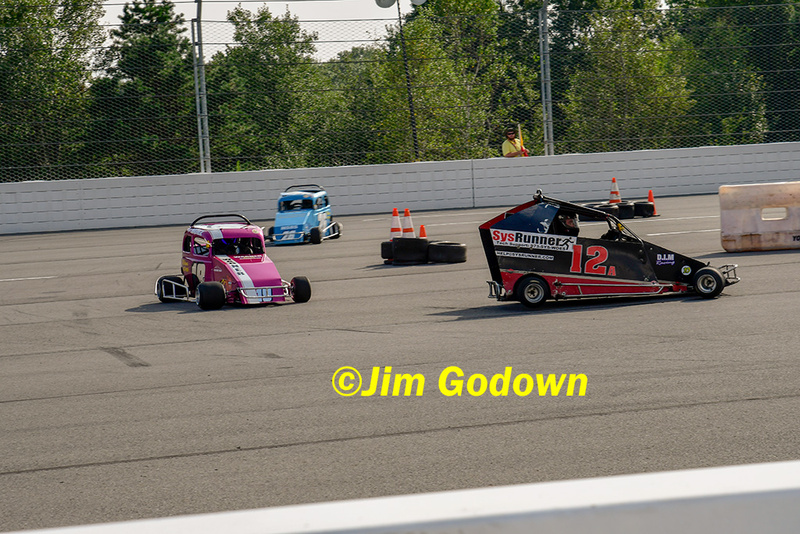 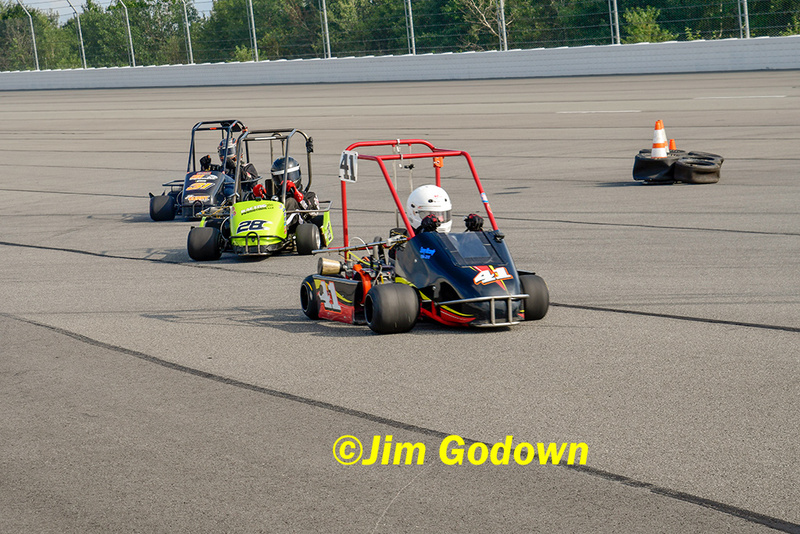 We race Every Friday Night with many divisions of Karts, Champs, Microstocks, Slingshots, and 1/4 Midgets. 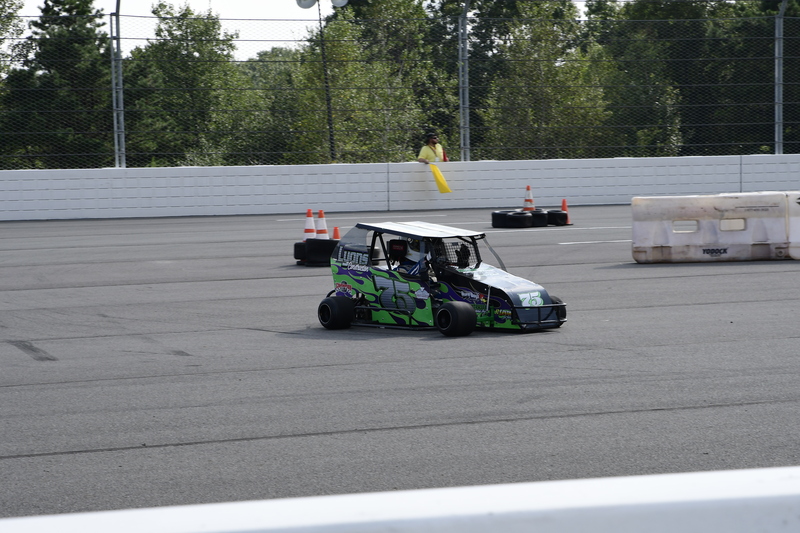 Come check out our Facility and Join in the Family Fun at the track "Where Dirt Racing is At It's Best!"